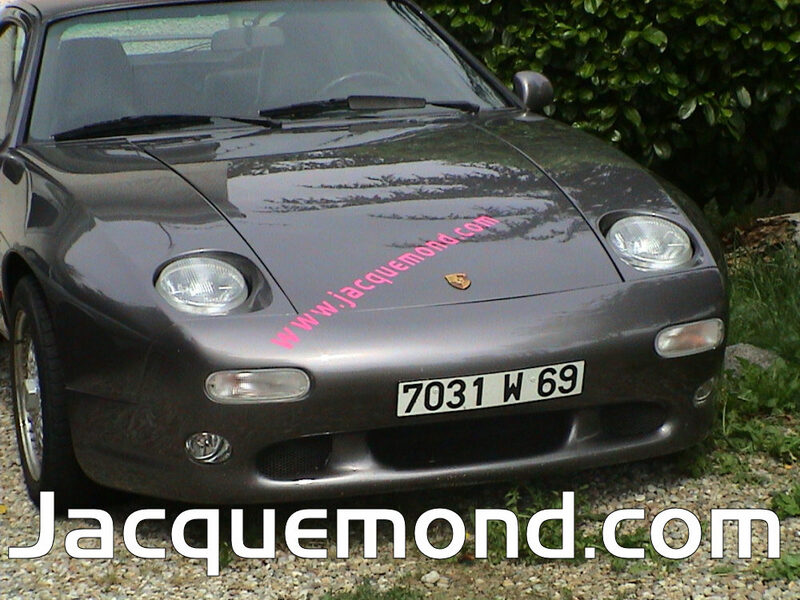 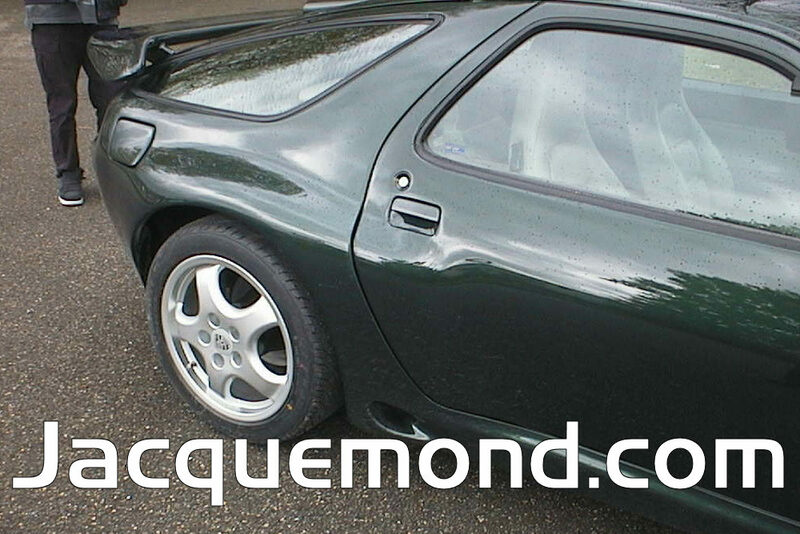 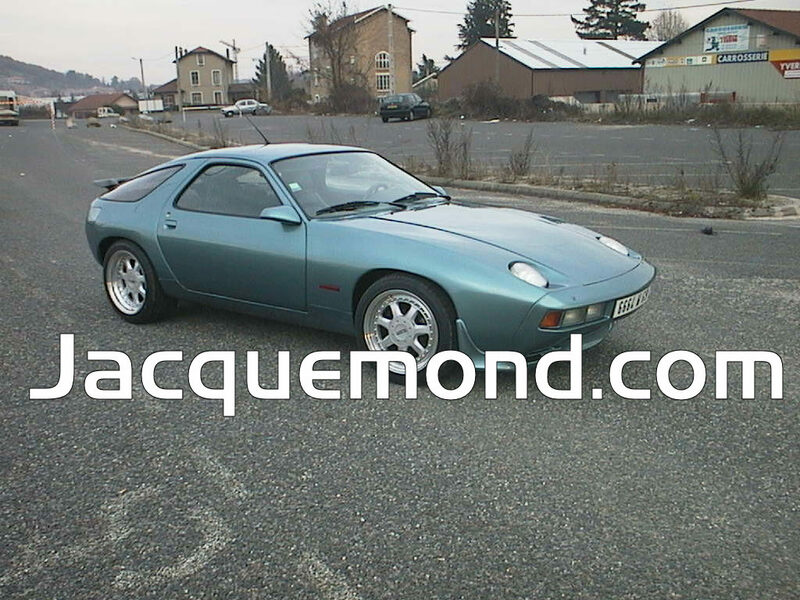 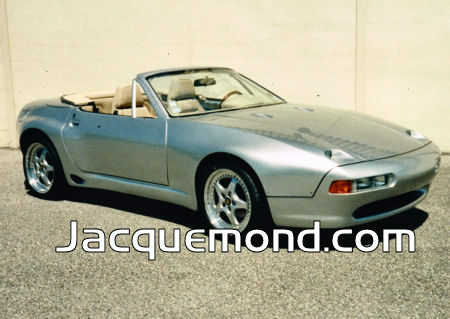 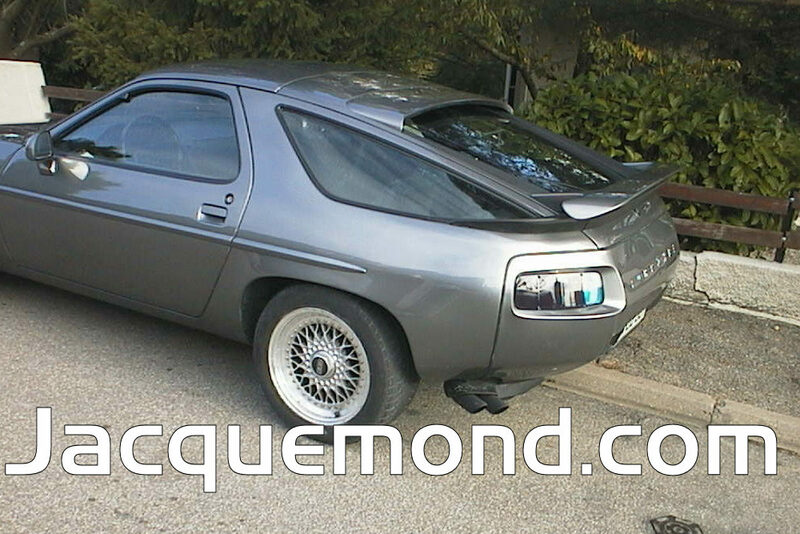 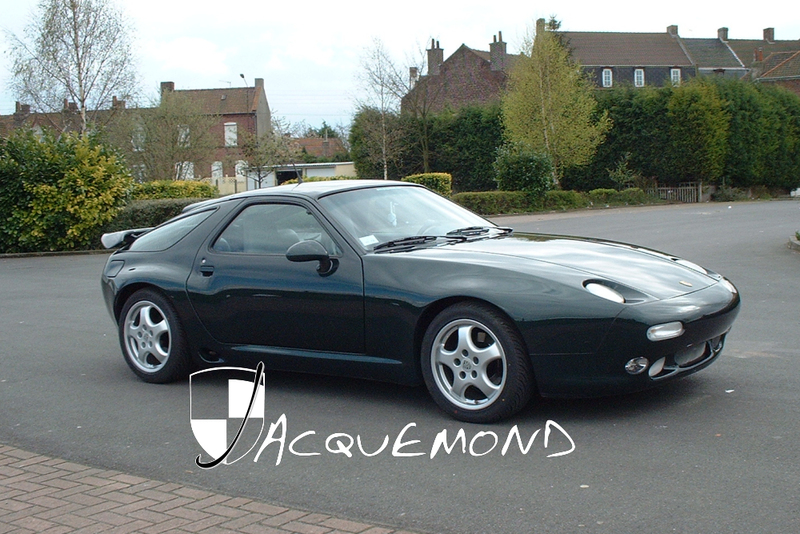 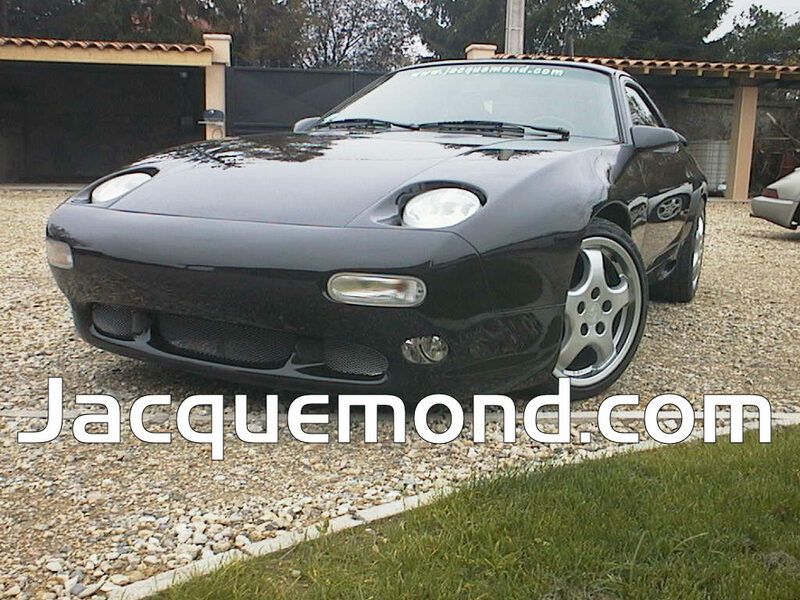 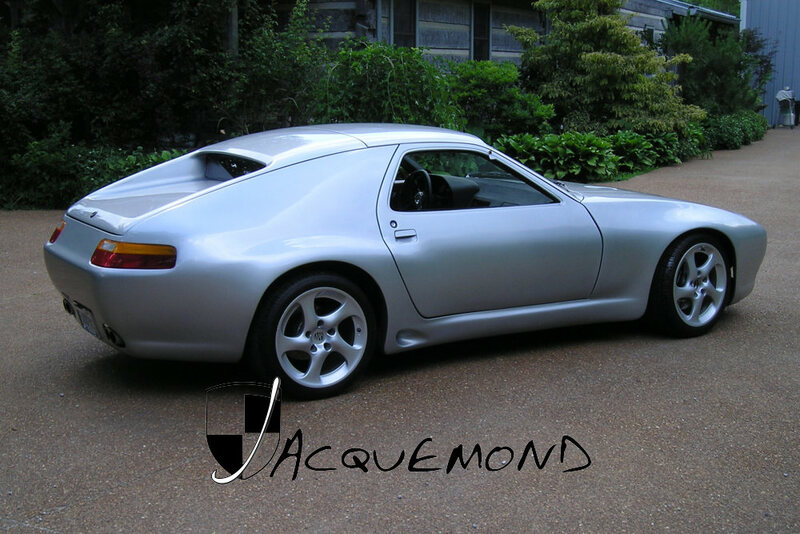 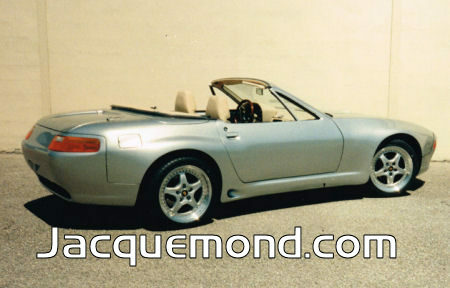 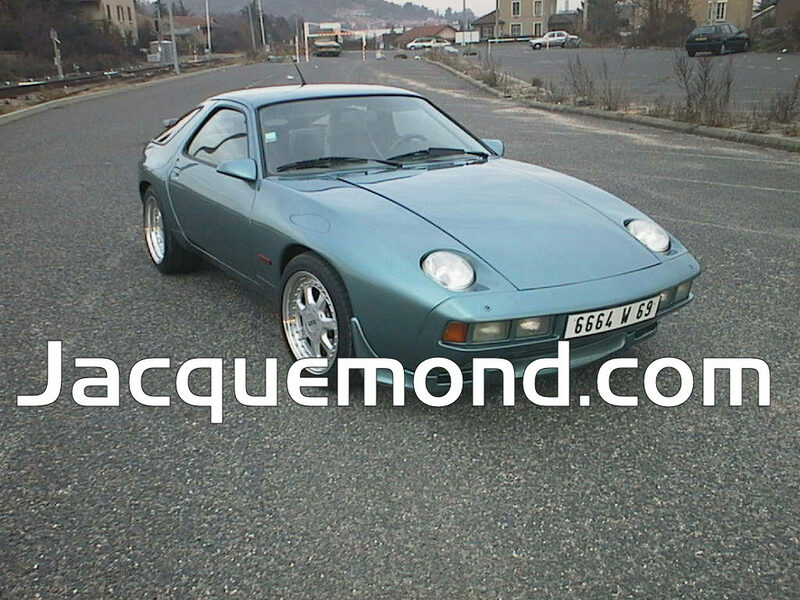 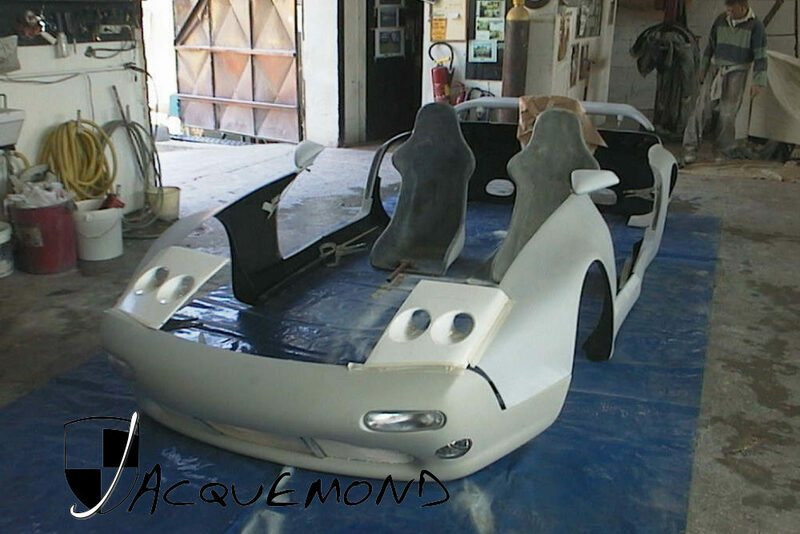 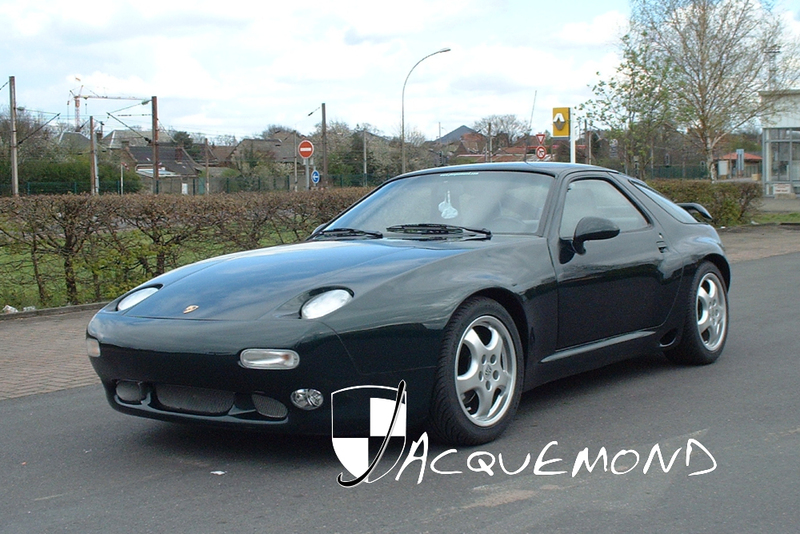 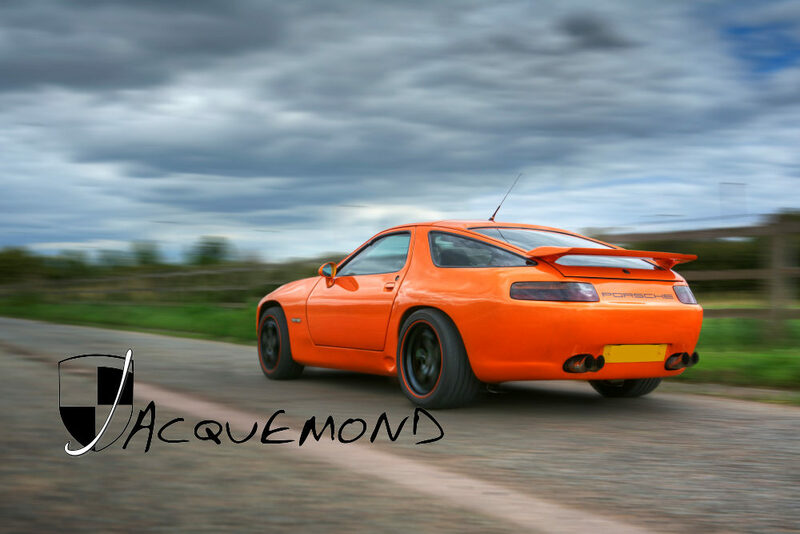 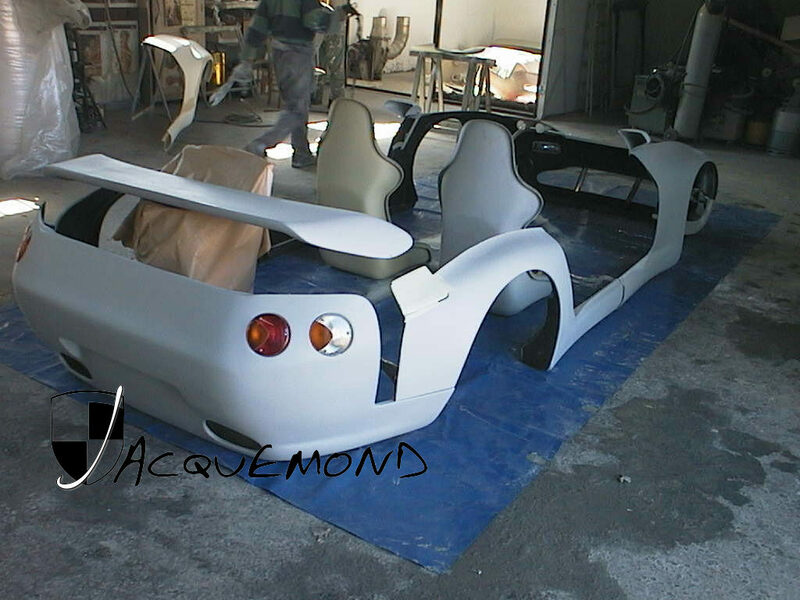 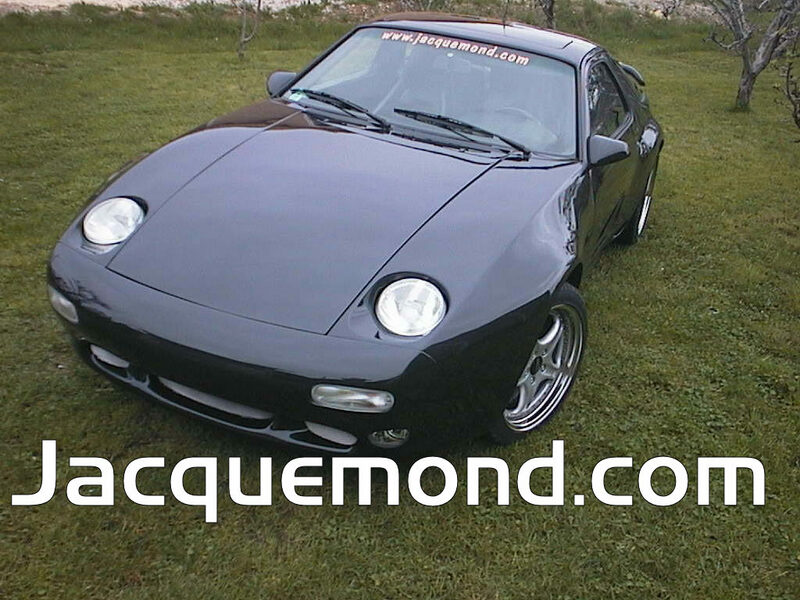 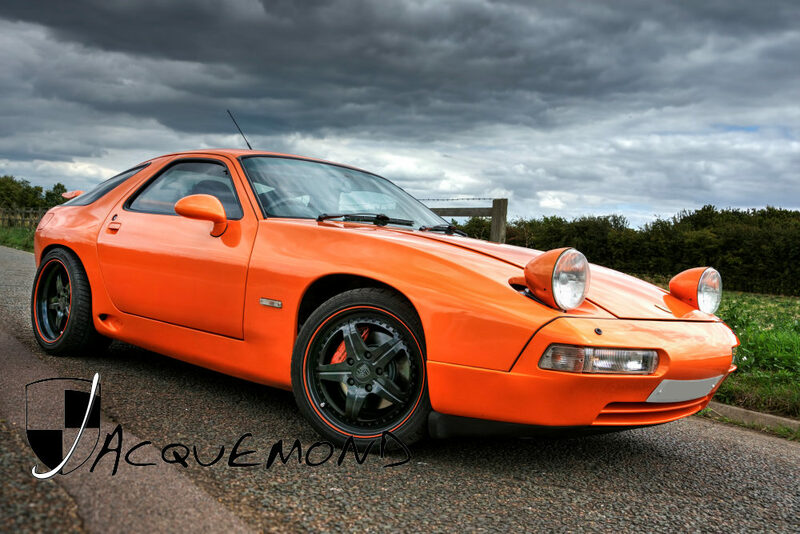 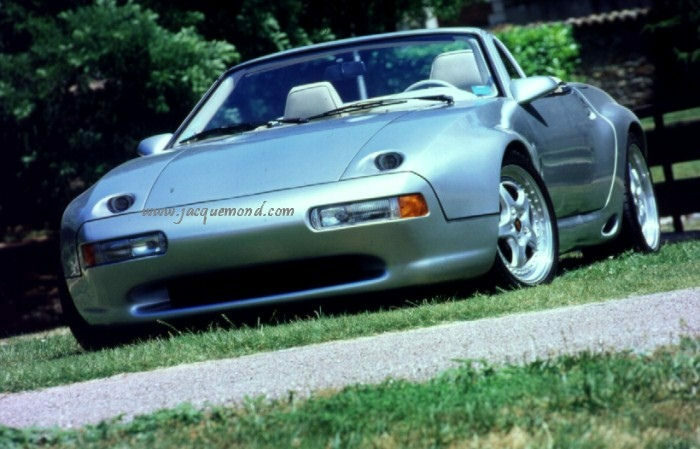 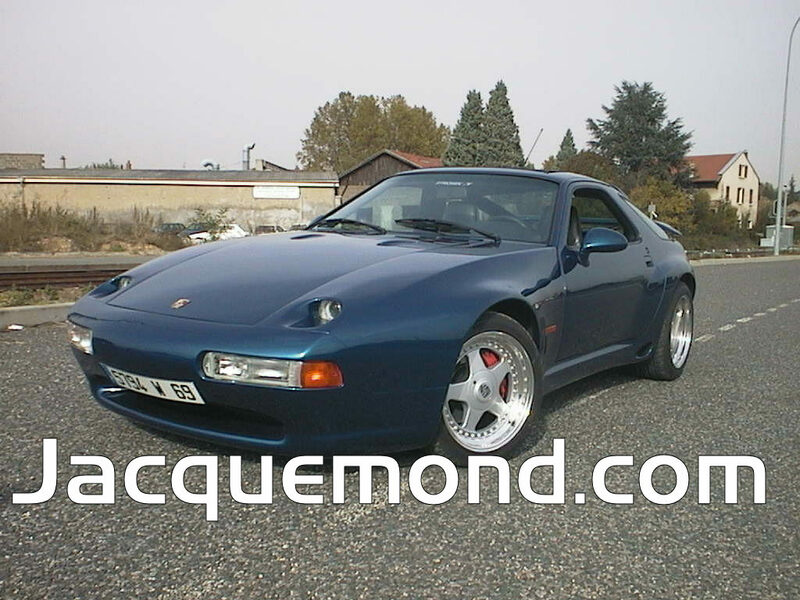 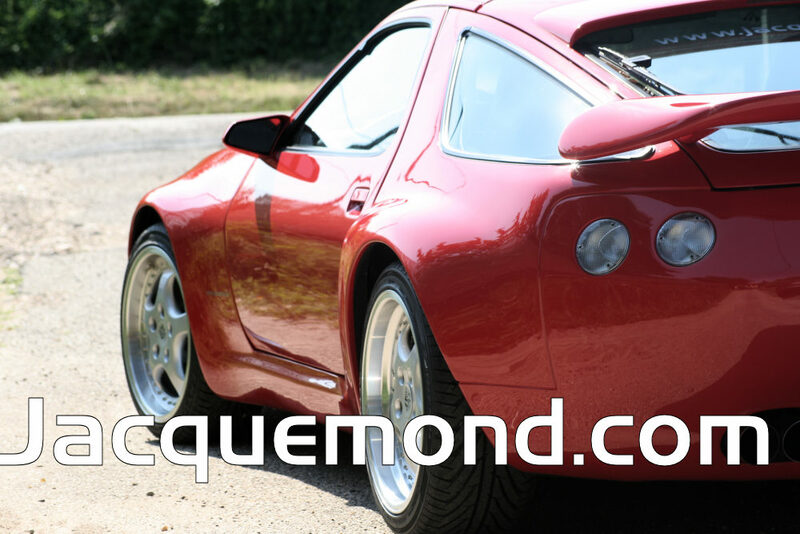 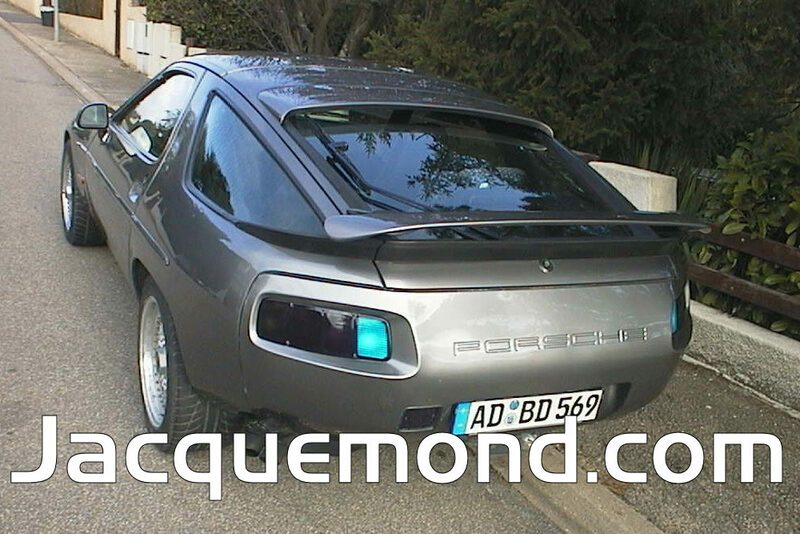 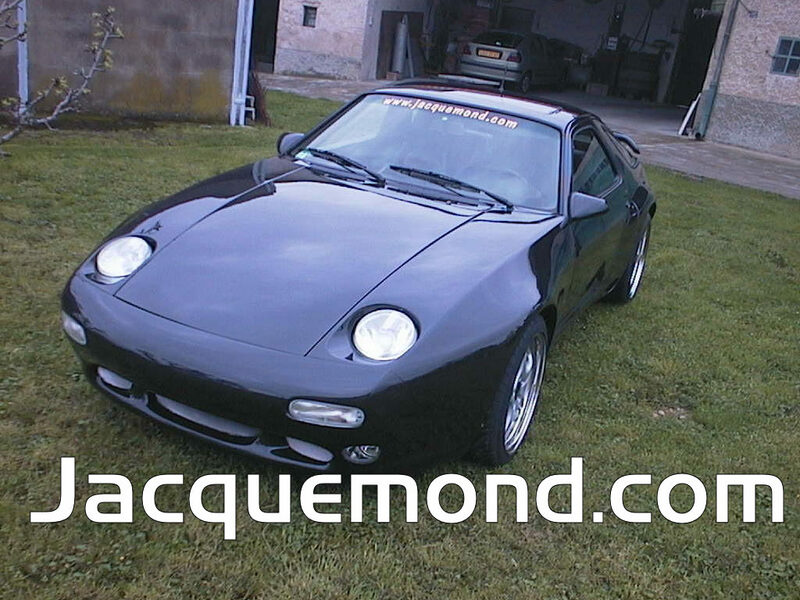 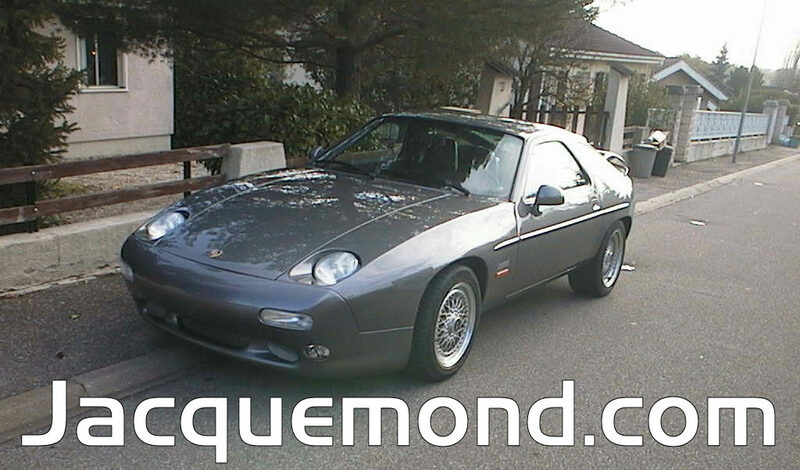 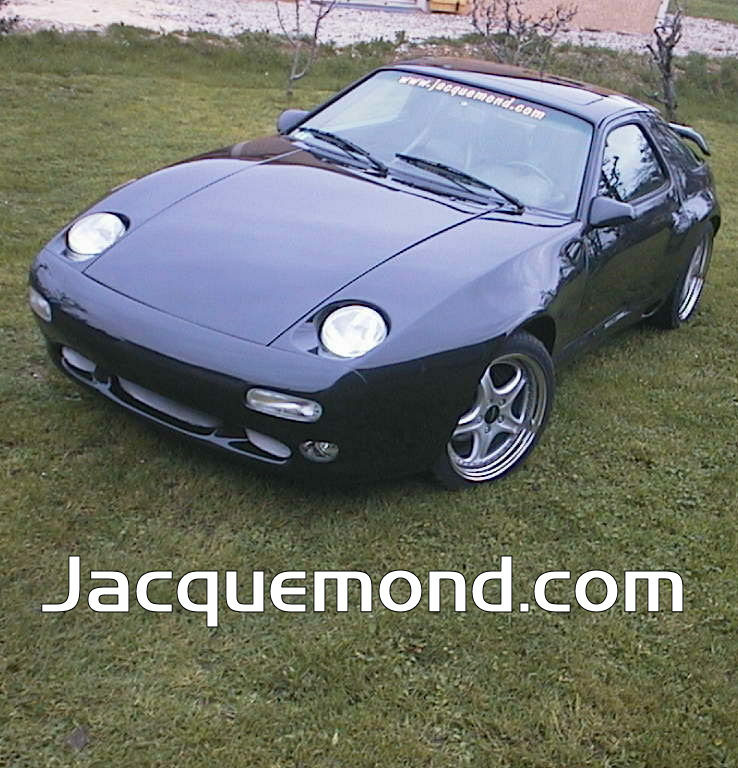 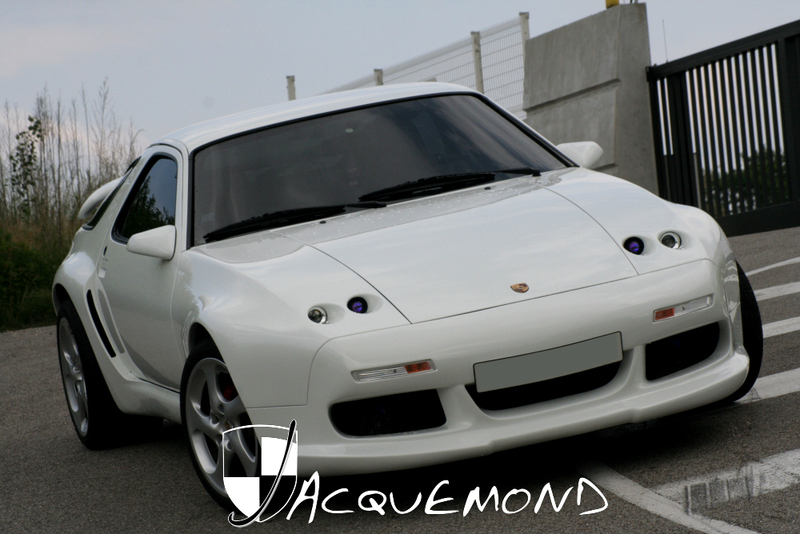 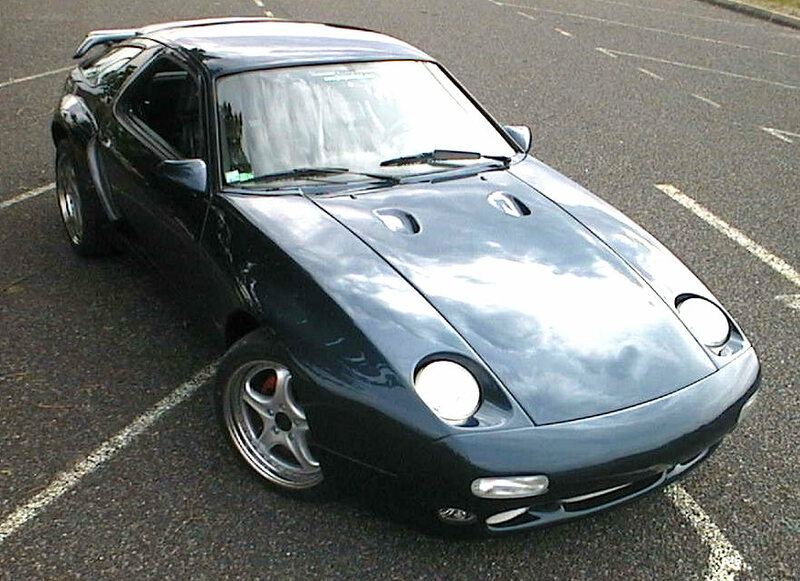 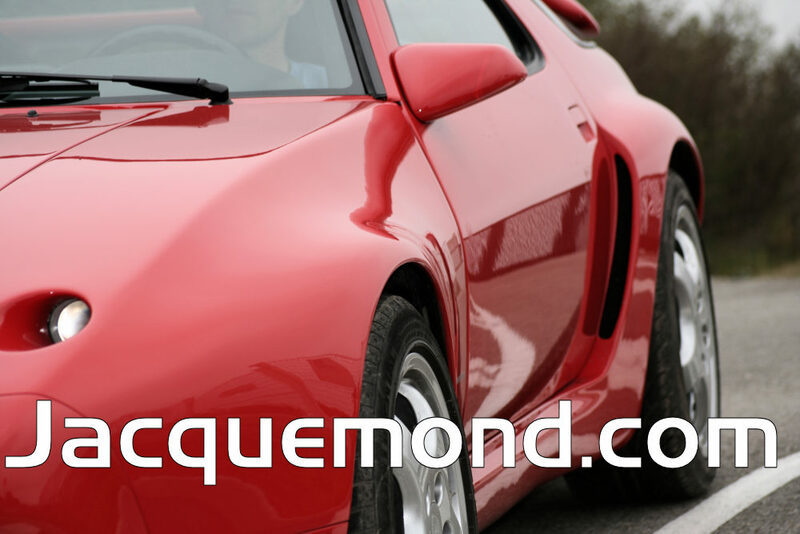 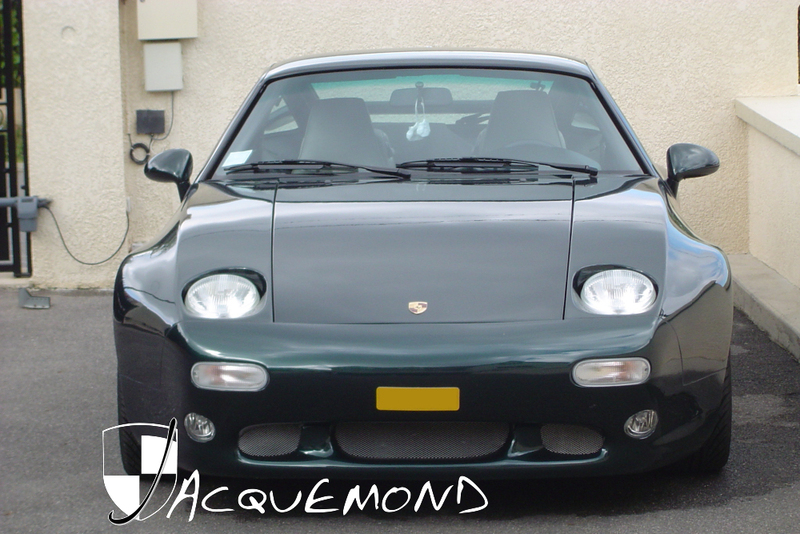 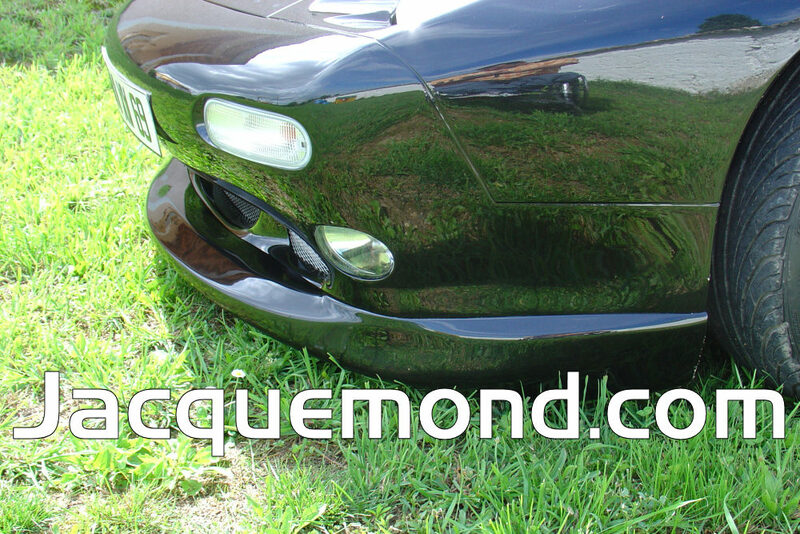 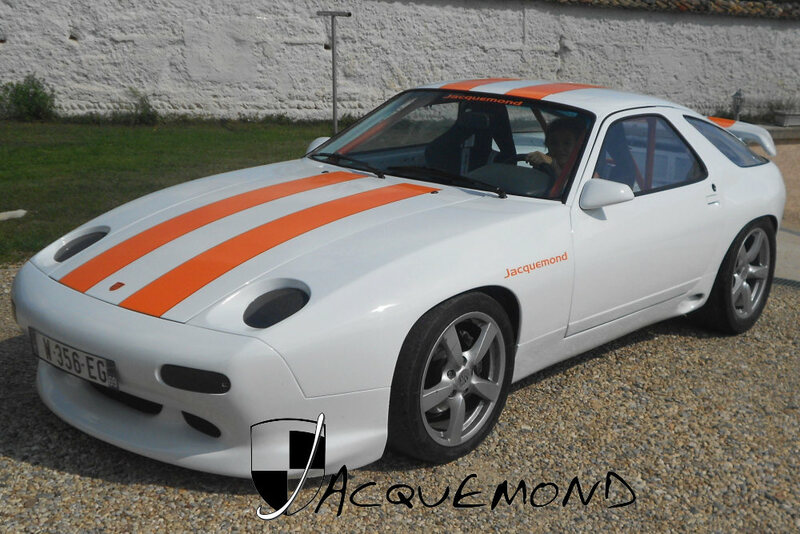 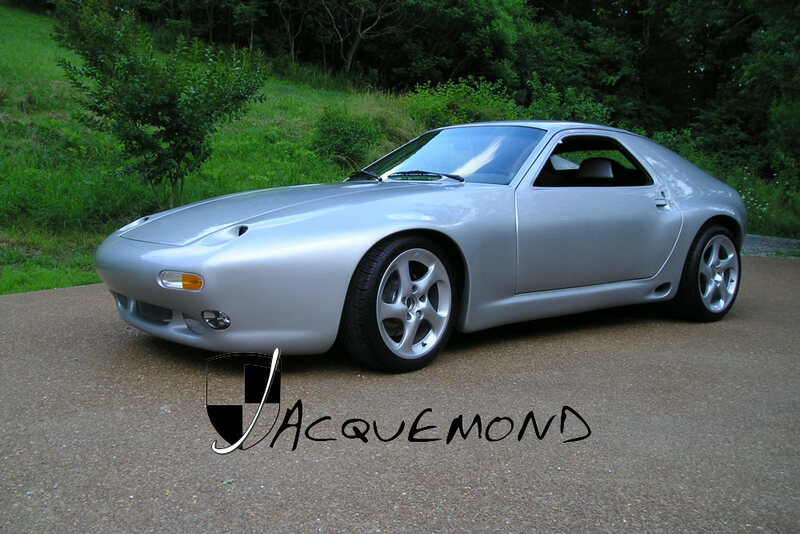 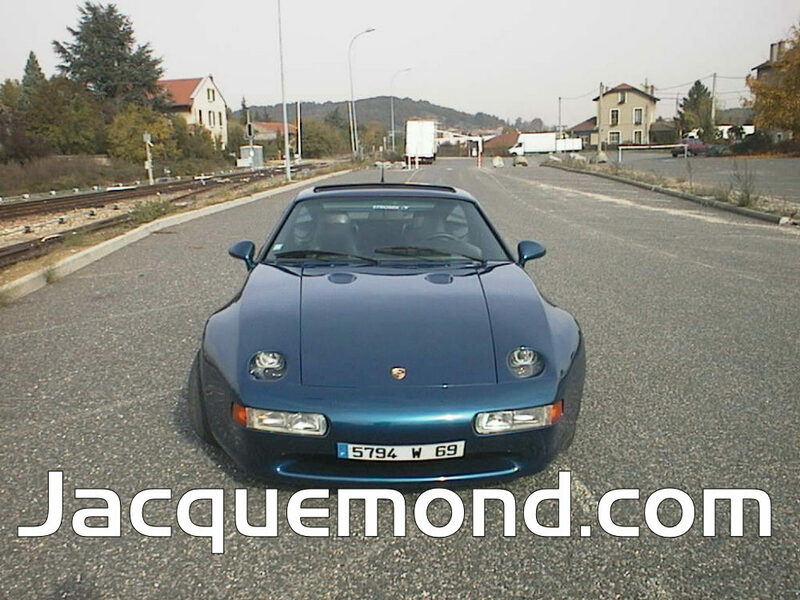 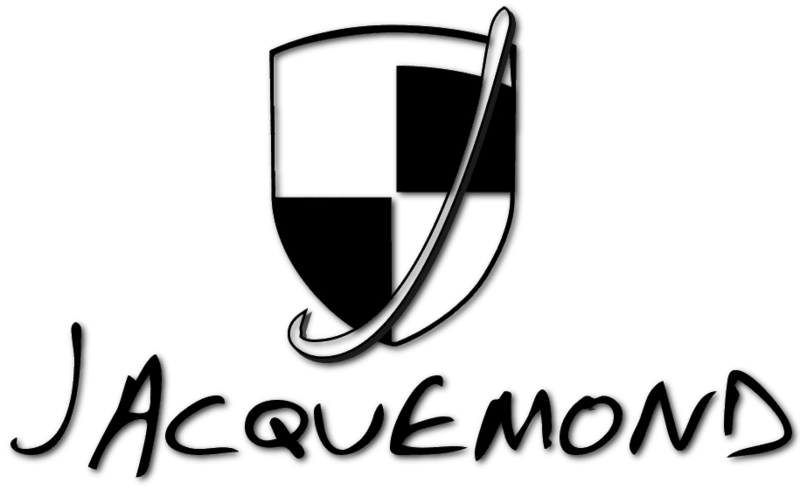 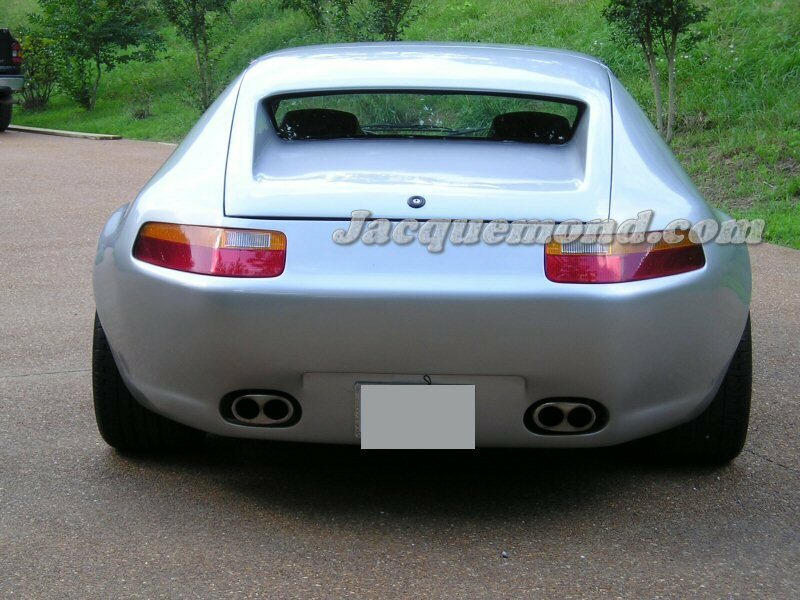 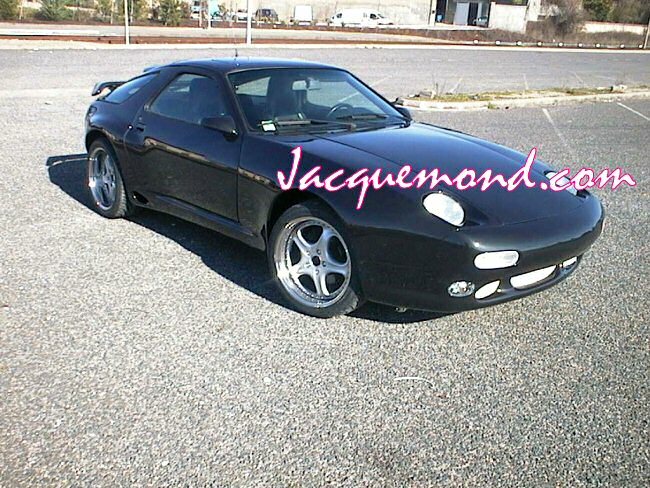 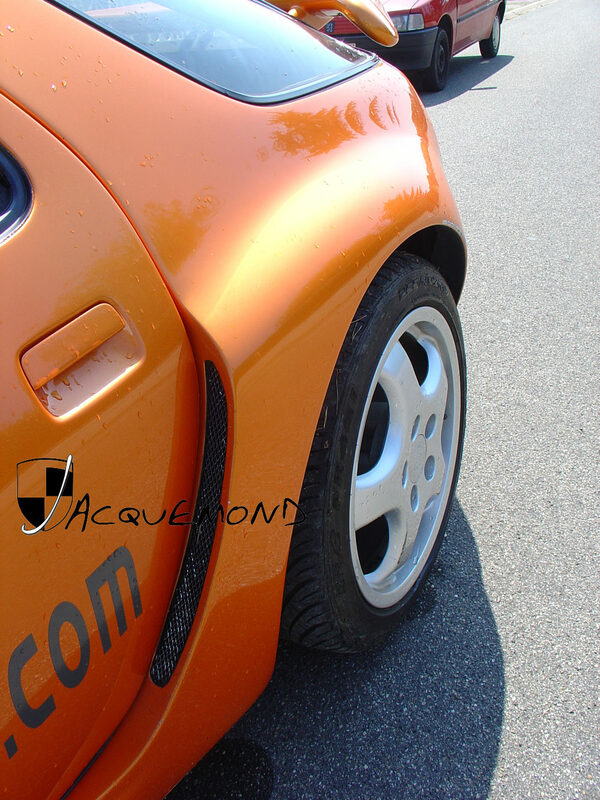 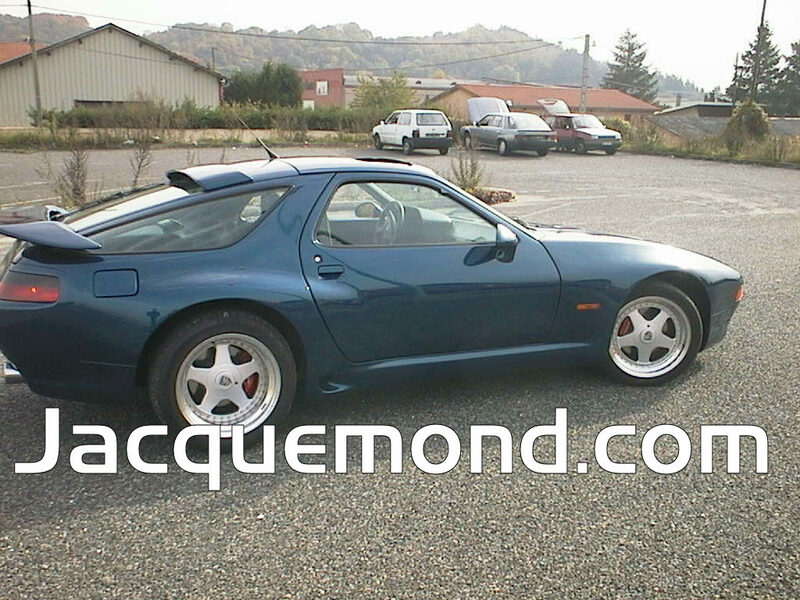 for Porsche 928 high quality design body parts, for 24 years ! 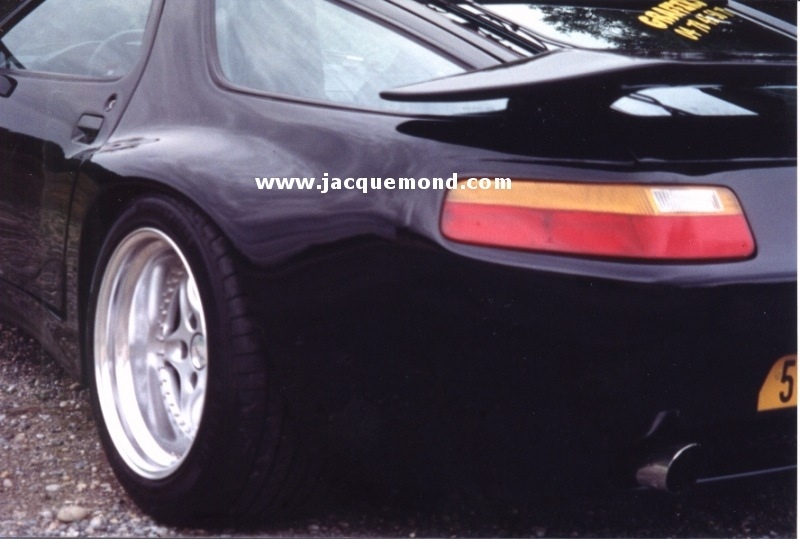 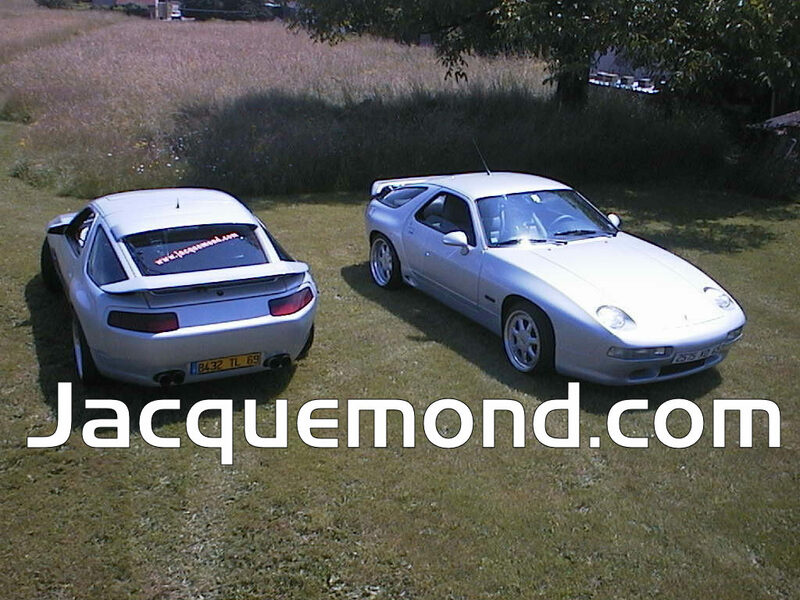 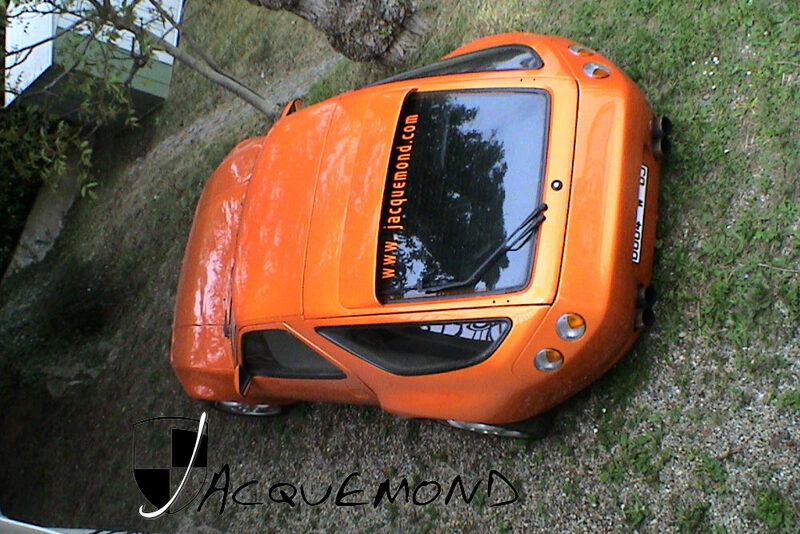 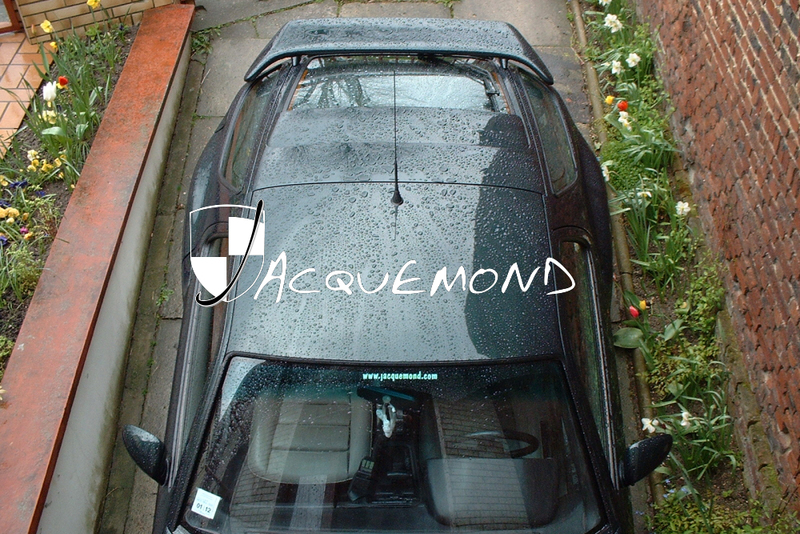 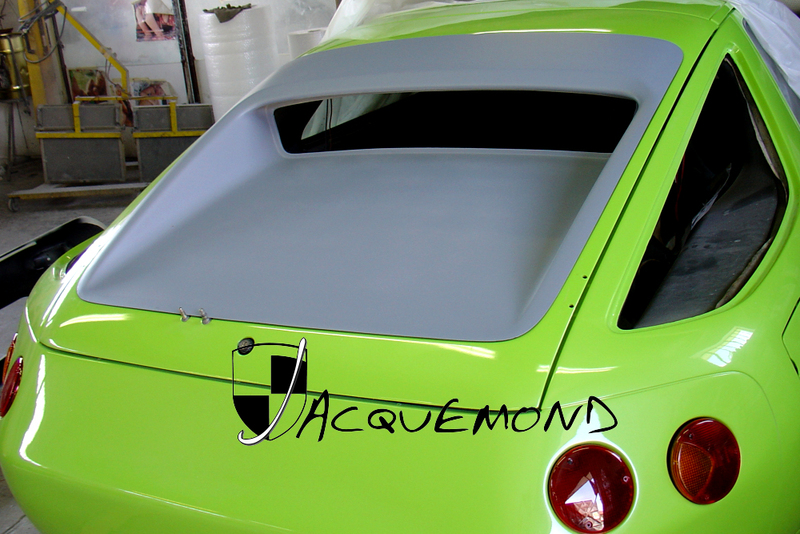 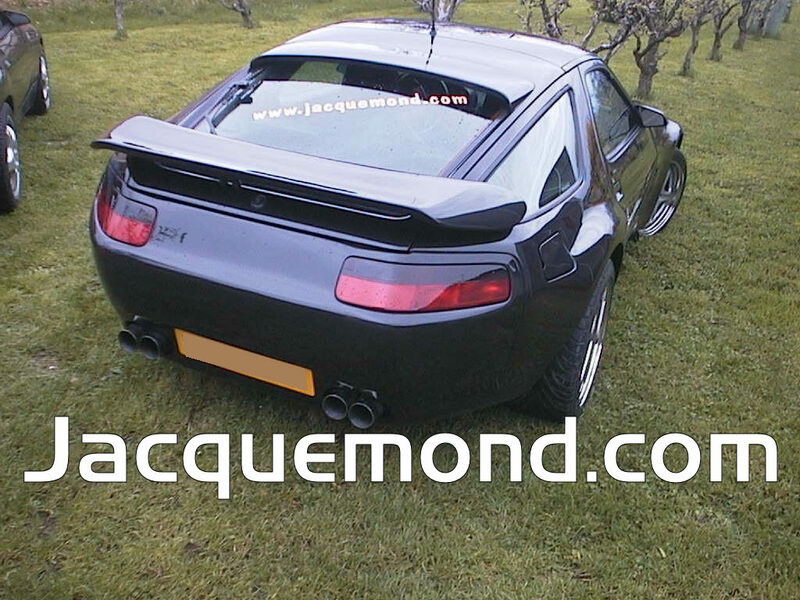 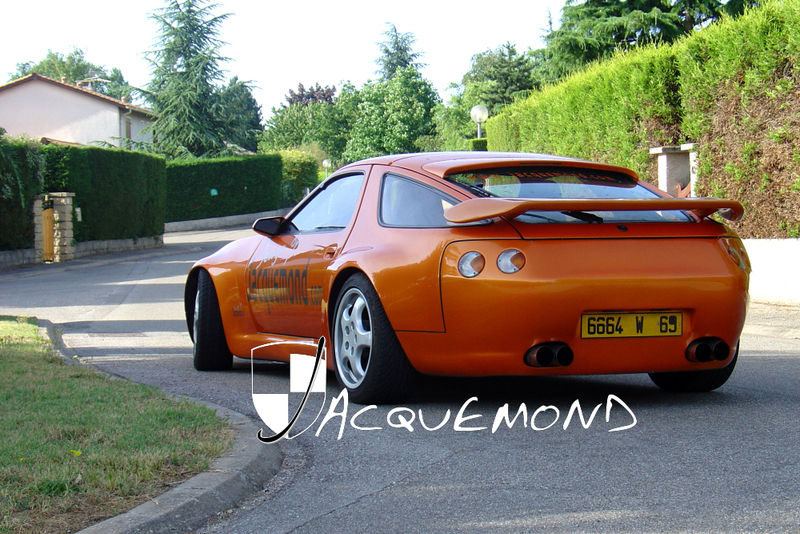 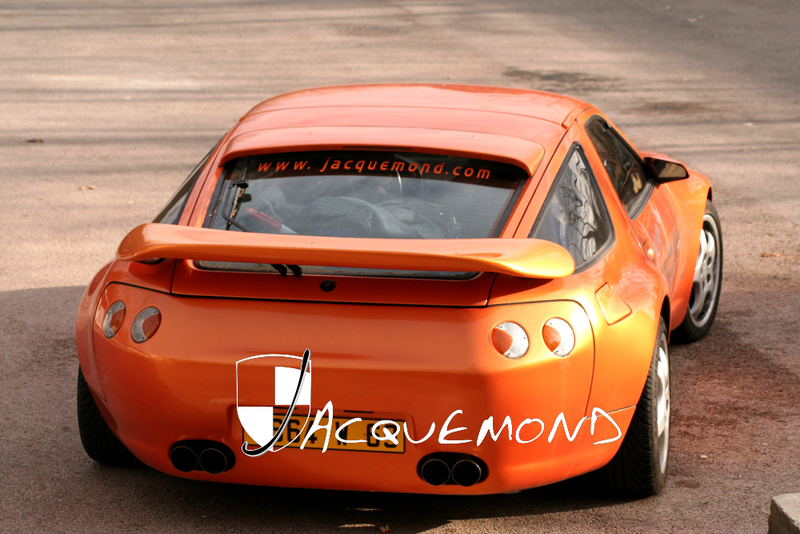 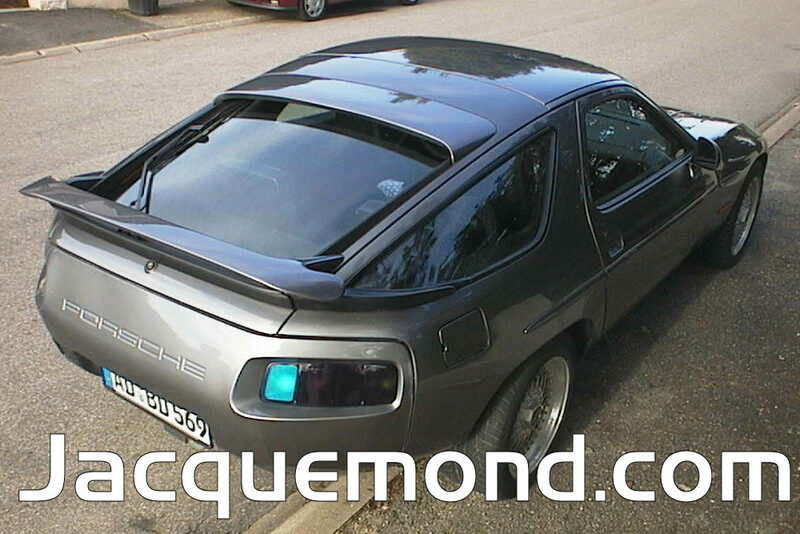 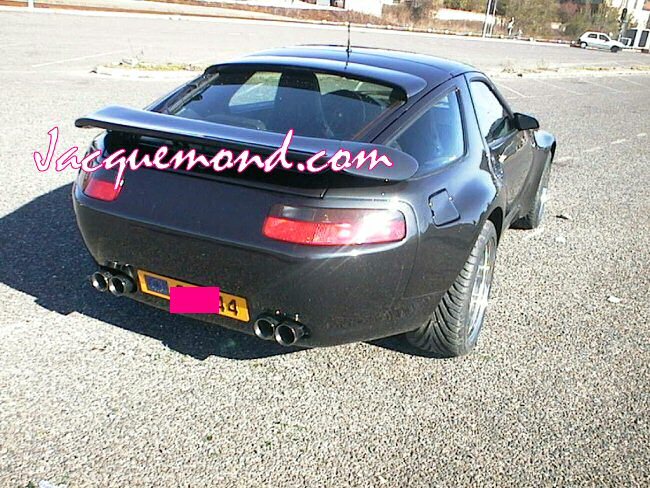 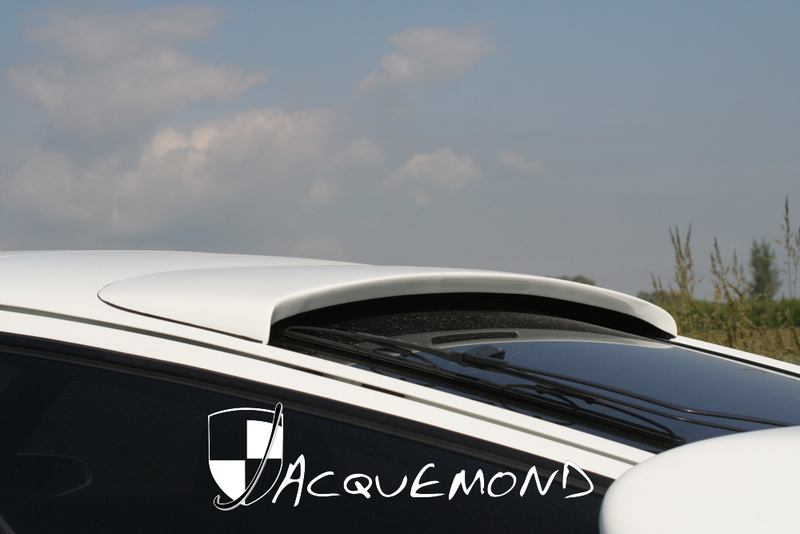 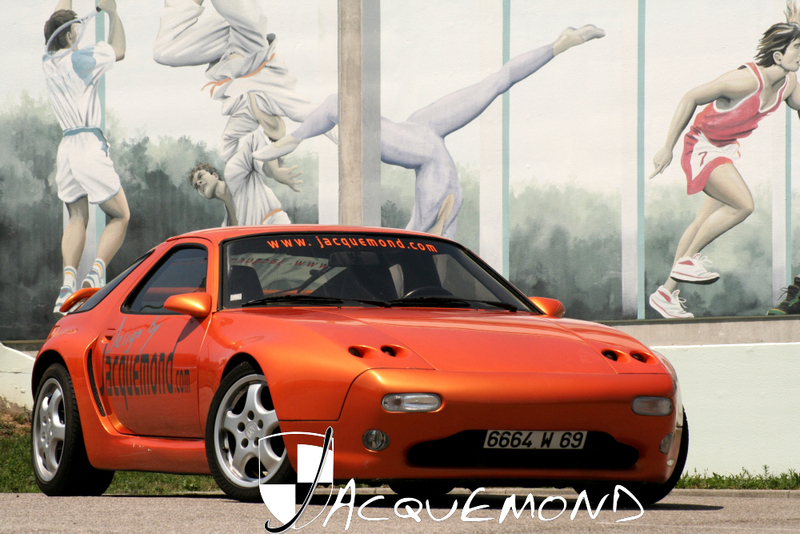 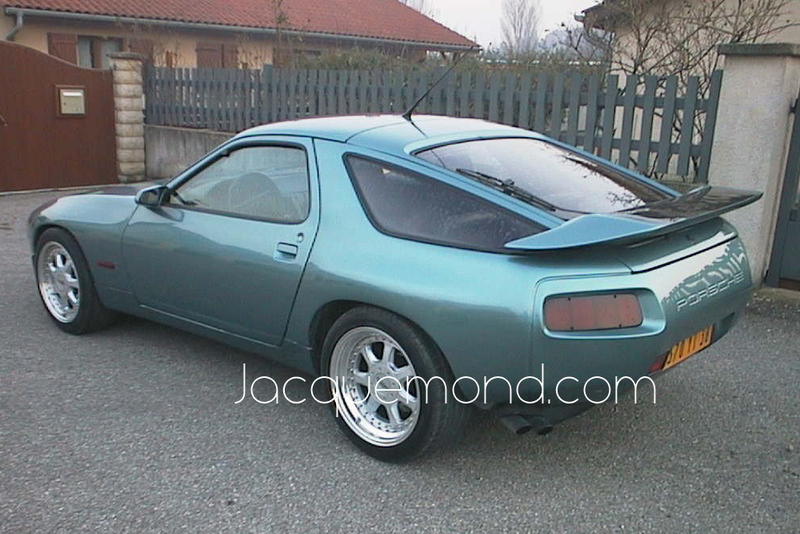 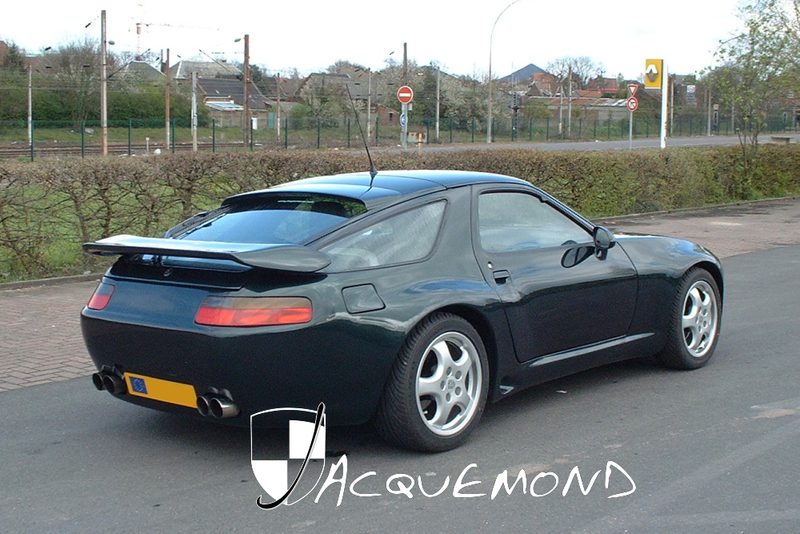 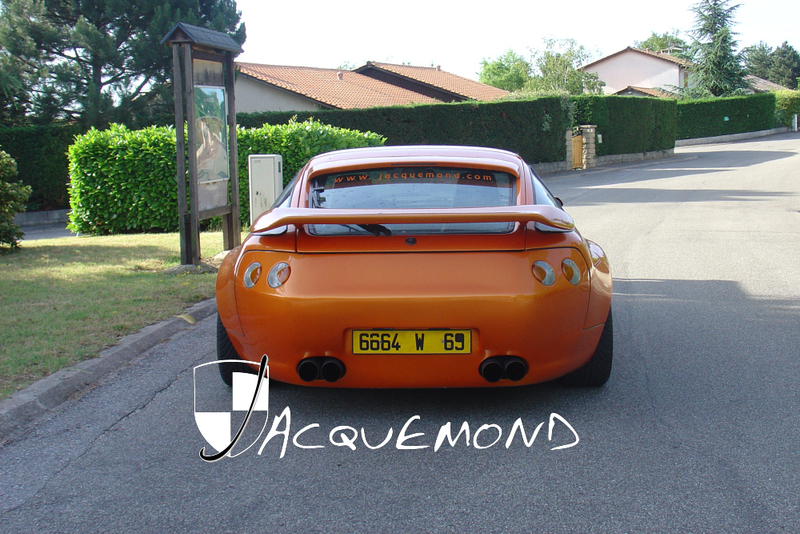 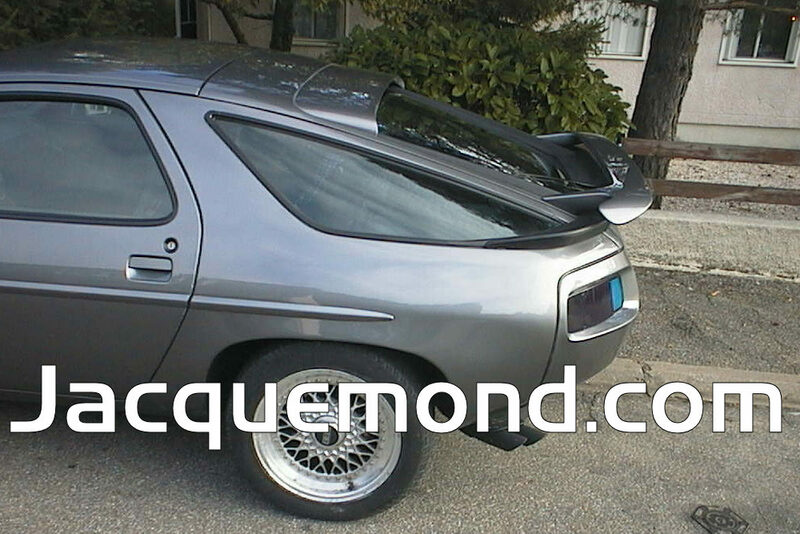 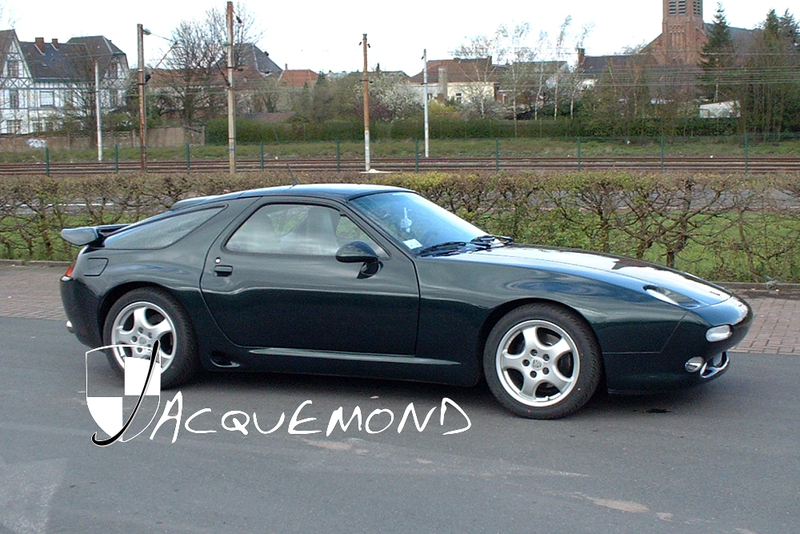 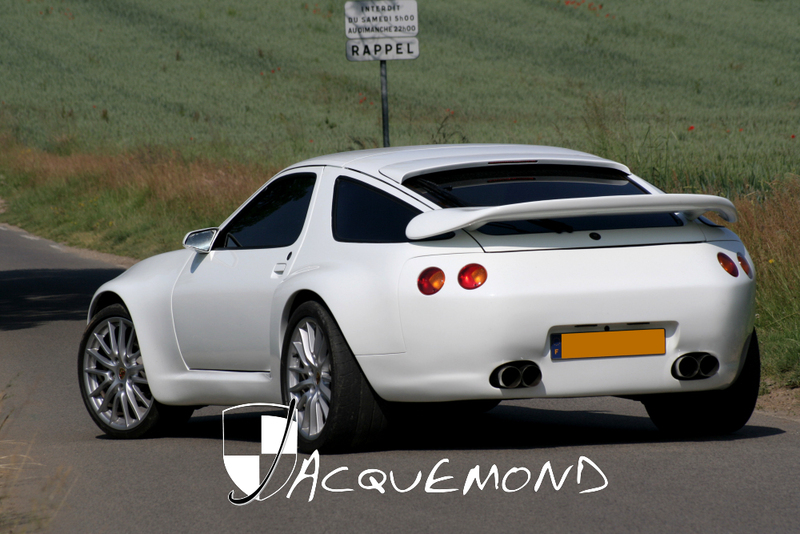 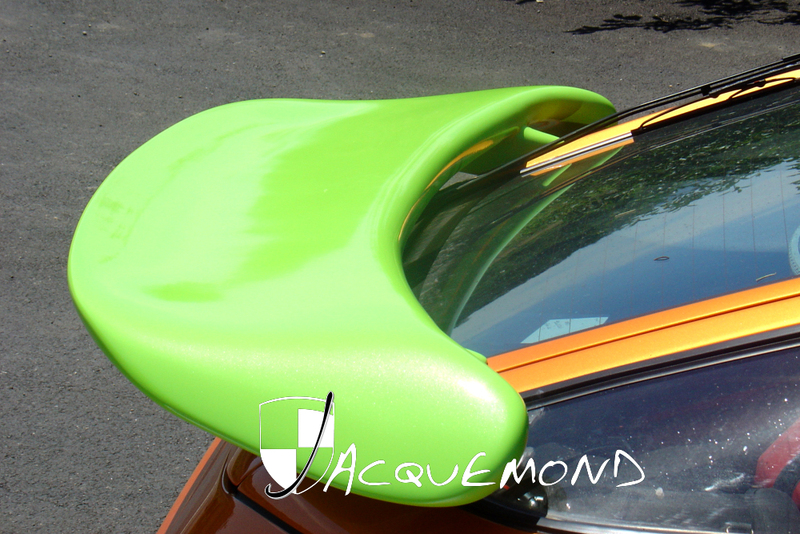 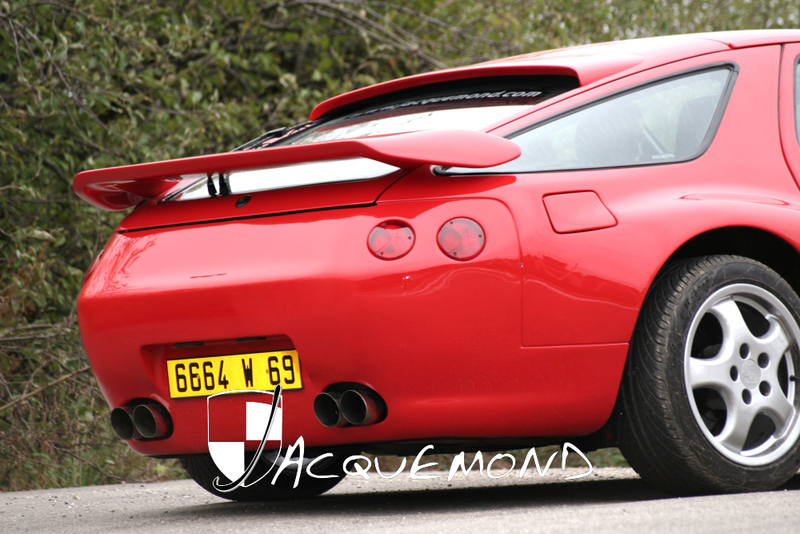 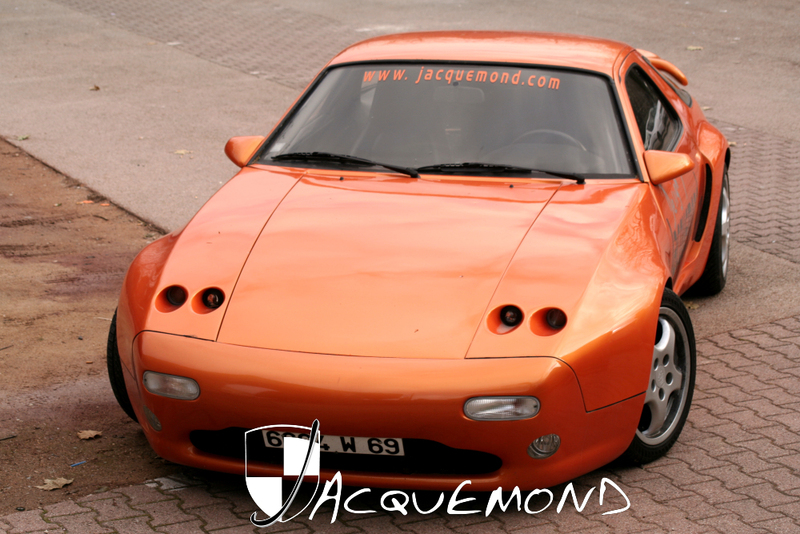 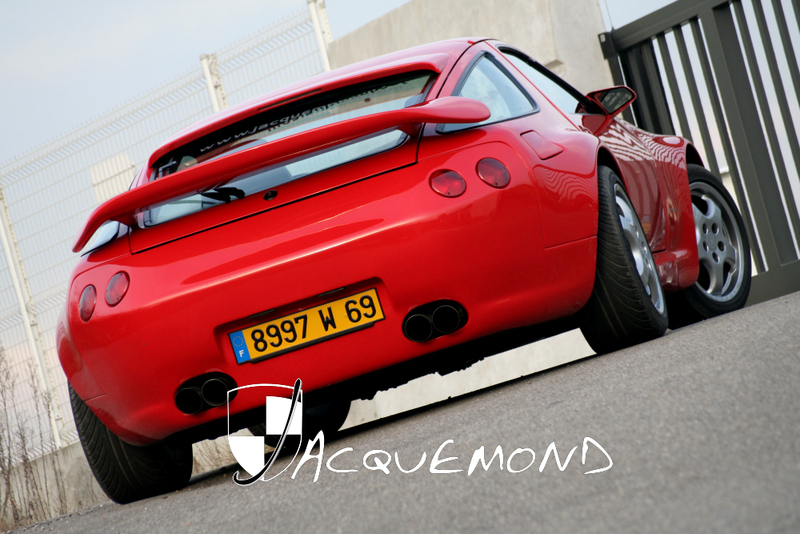 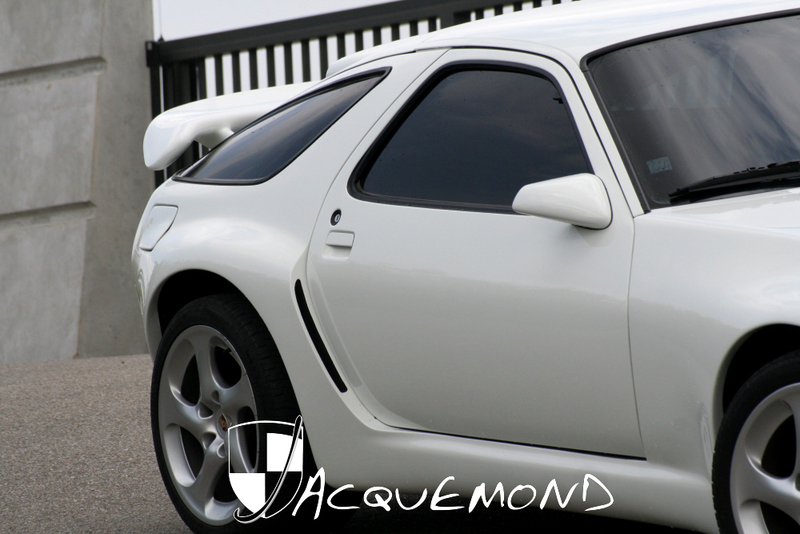 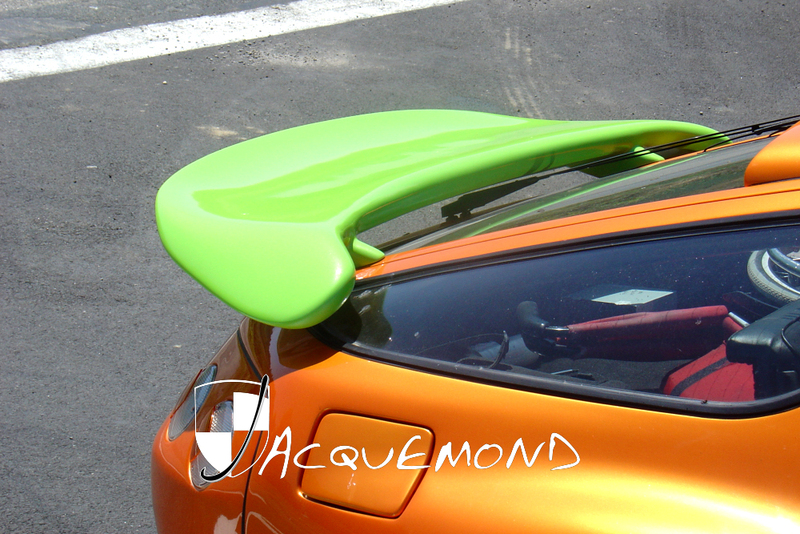 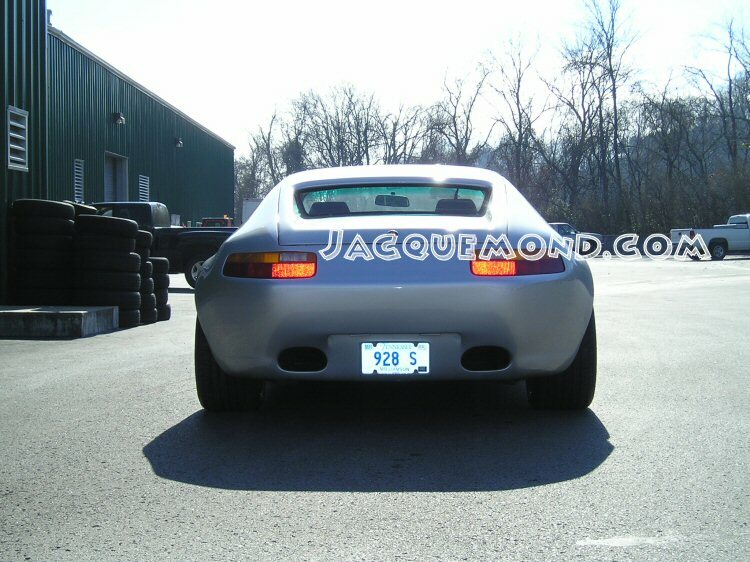 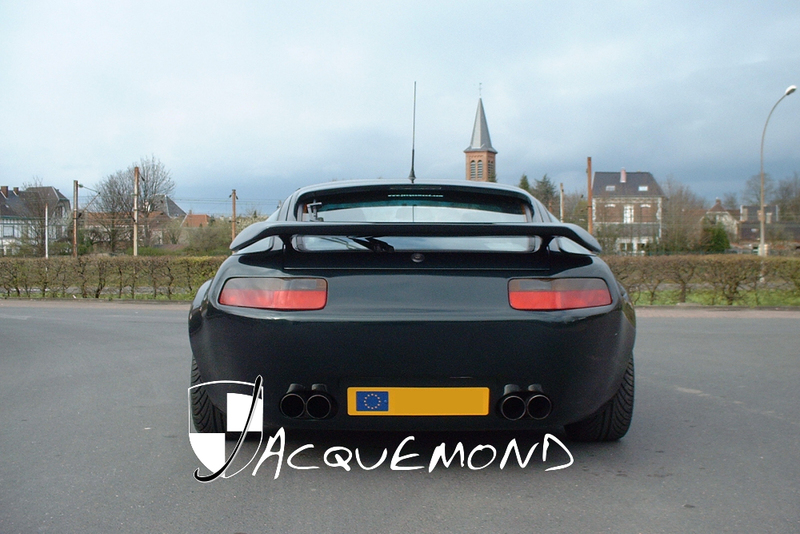 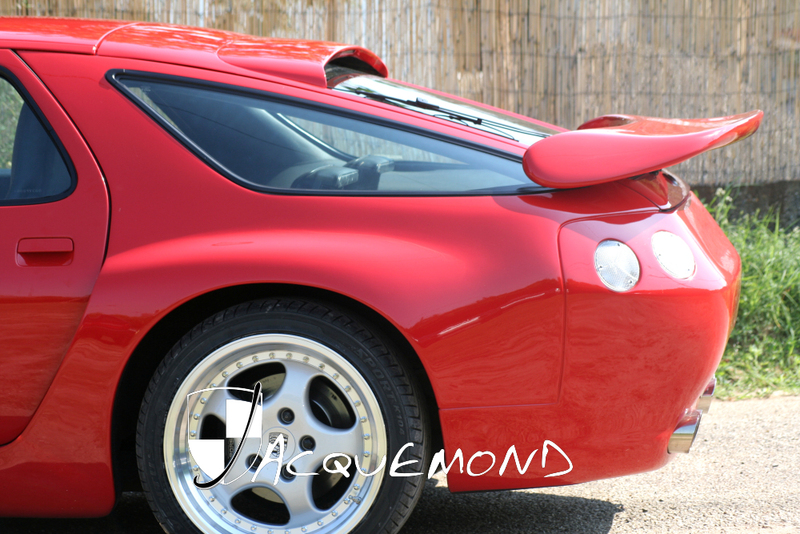 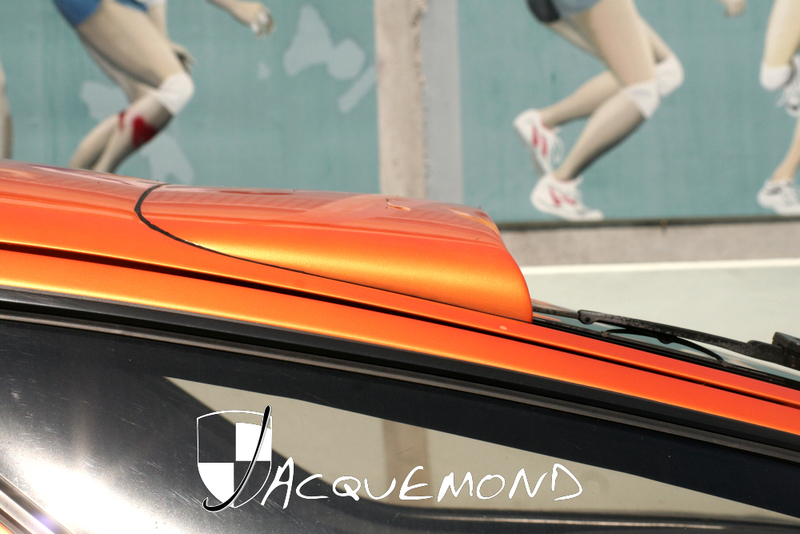 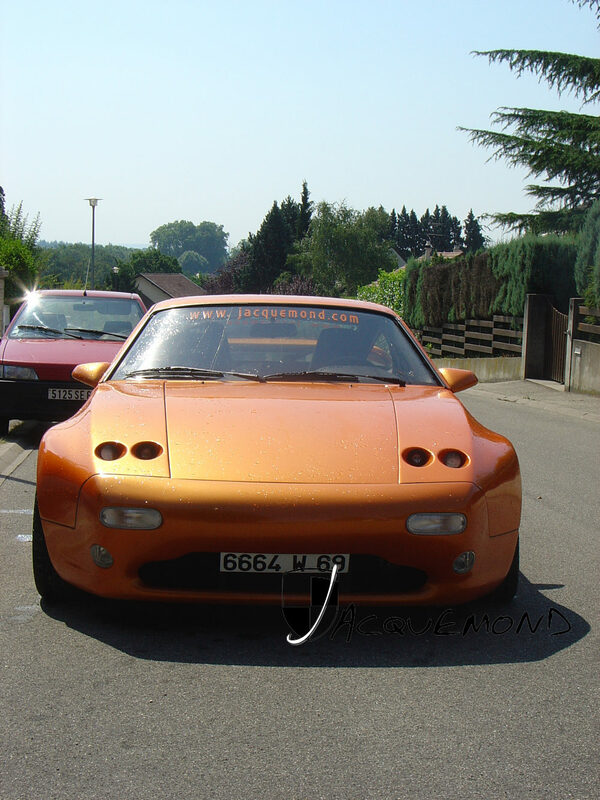 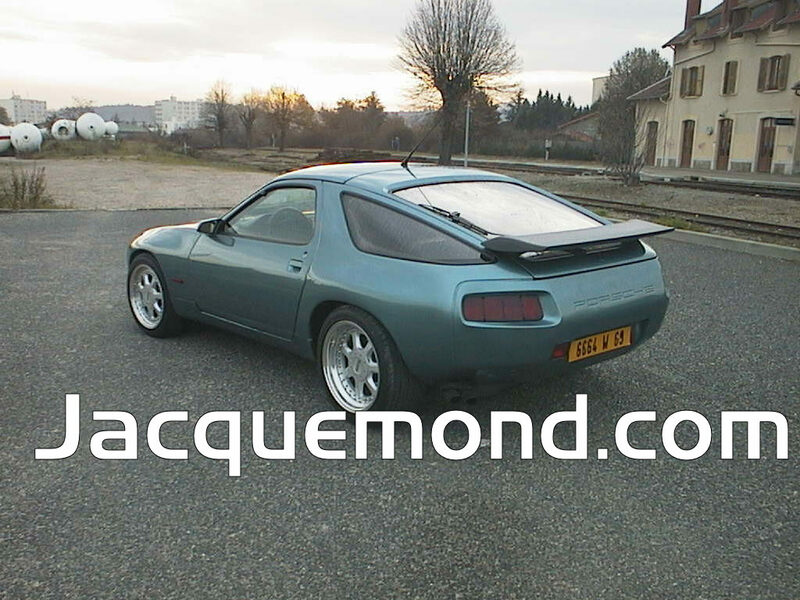 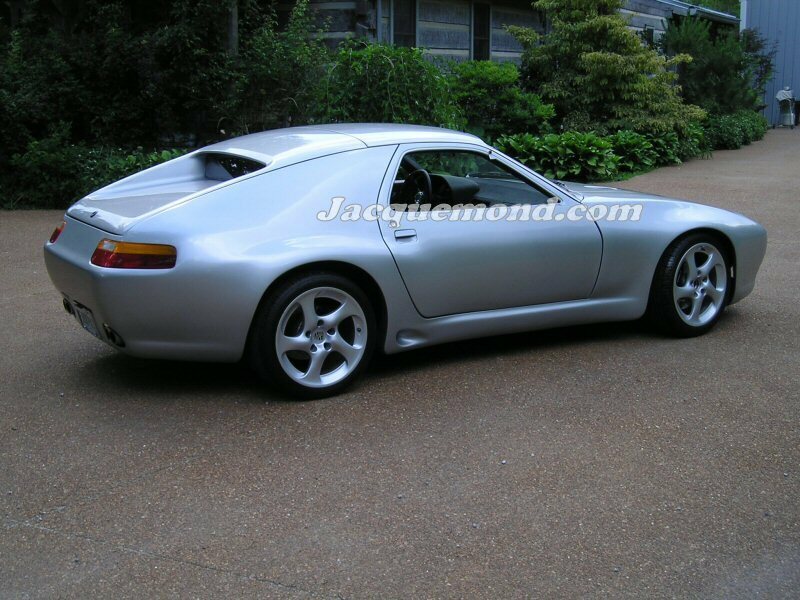 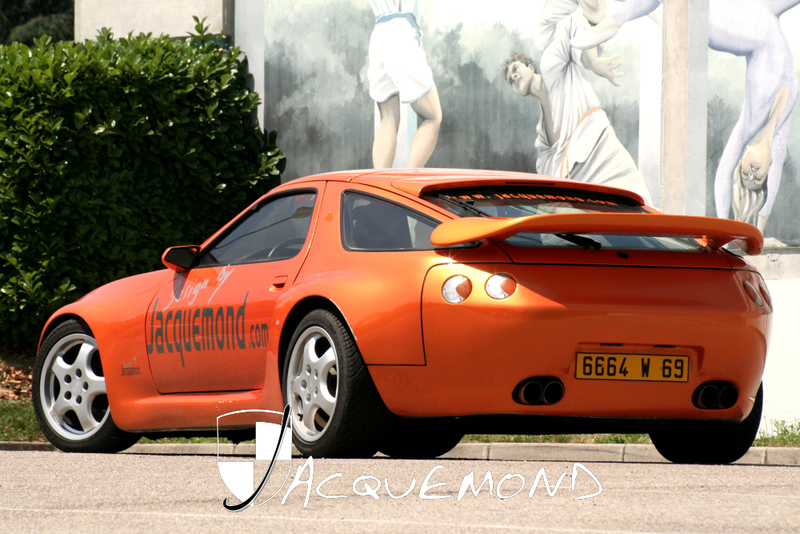 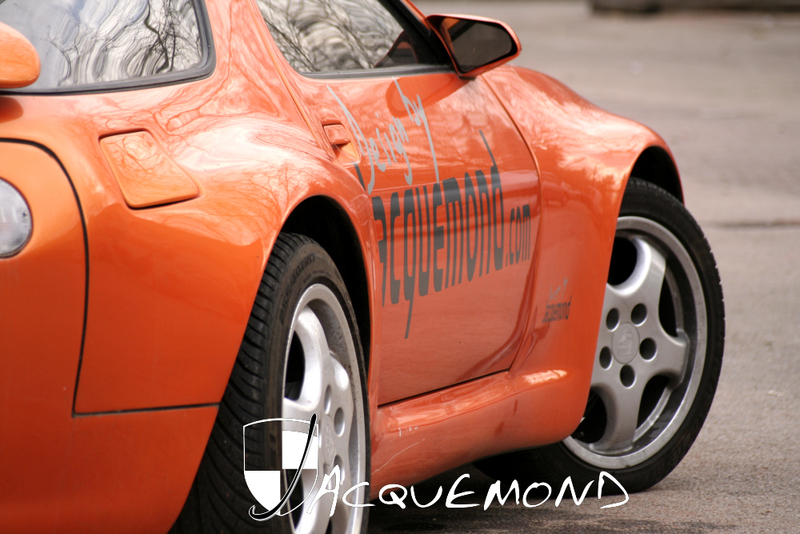 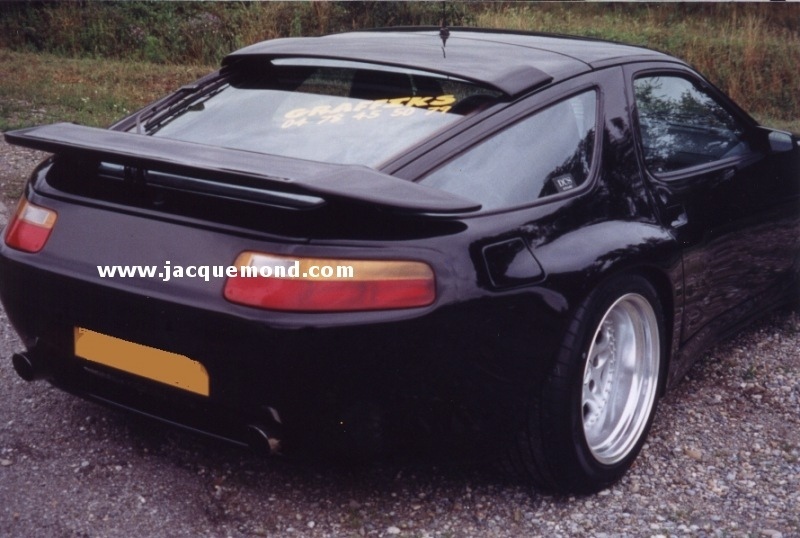 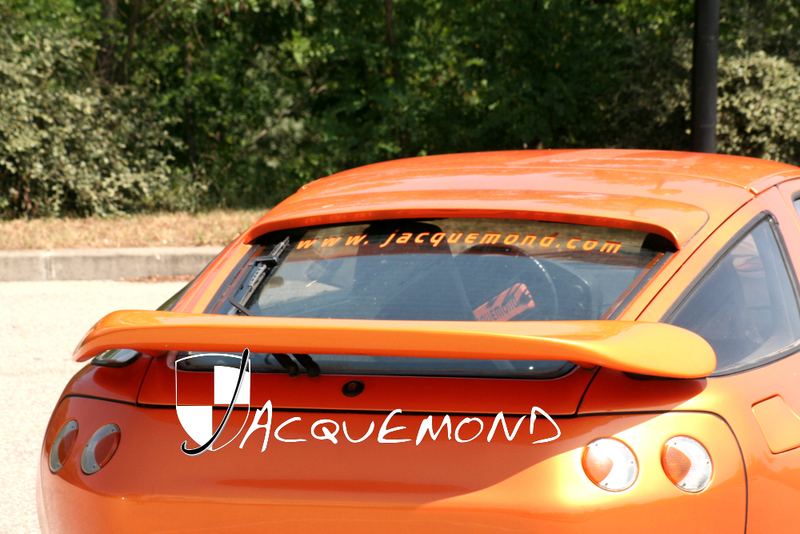 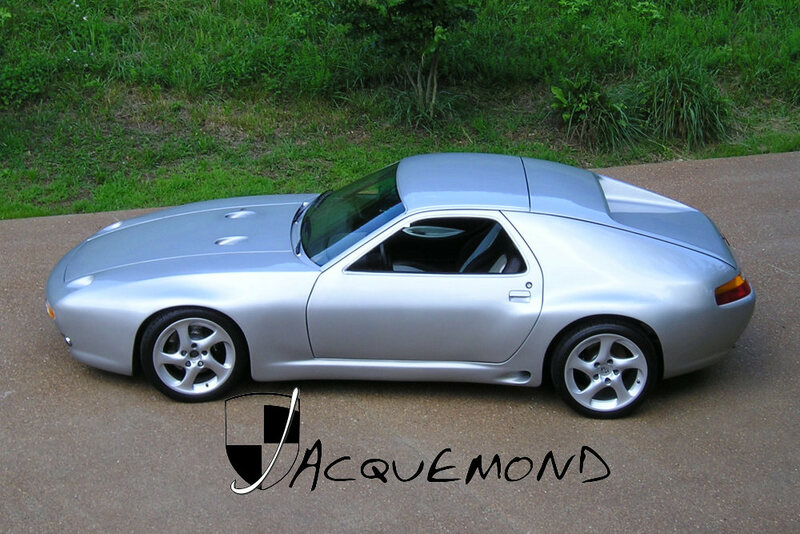 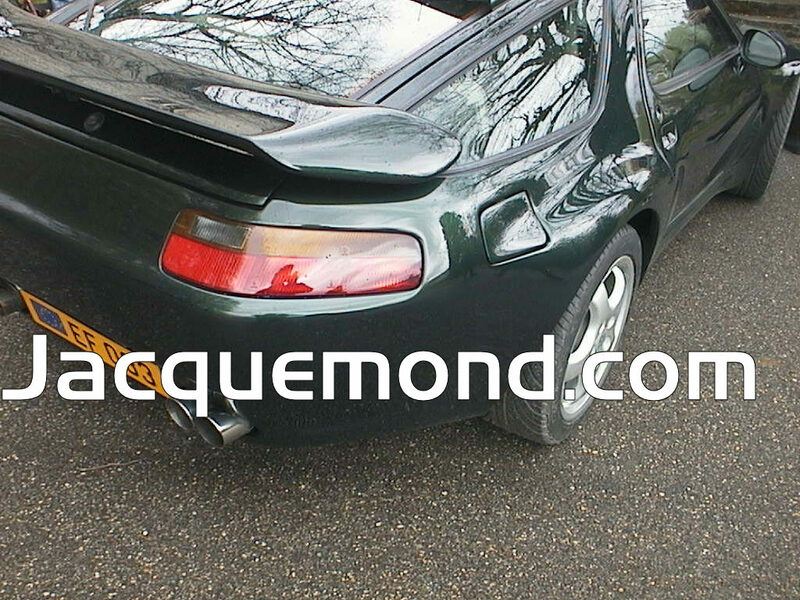 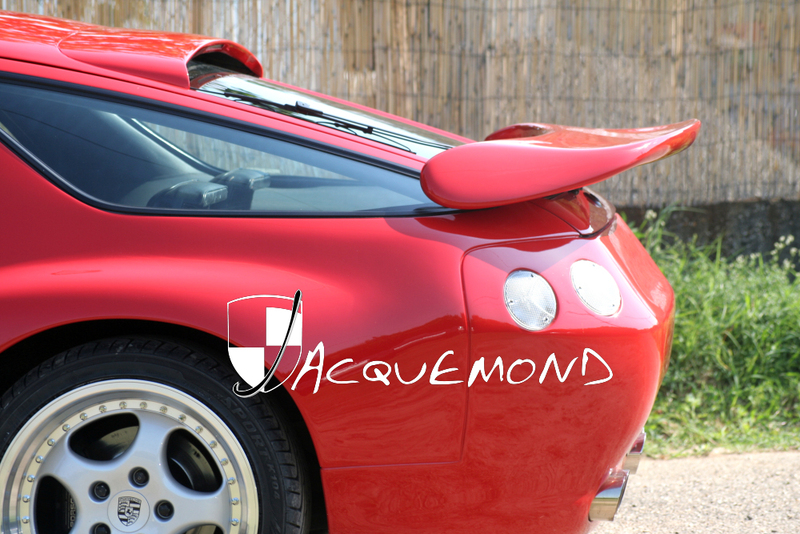 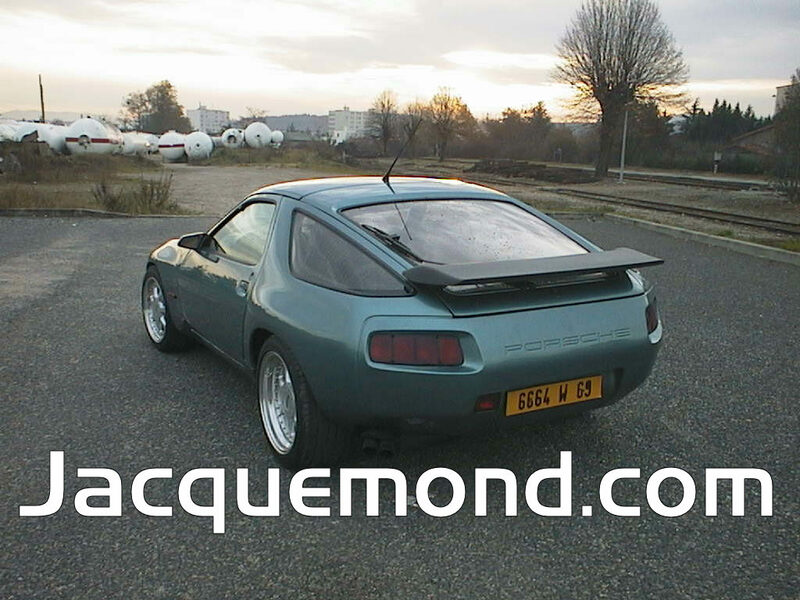 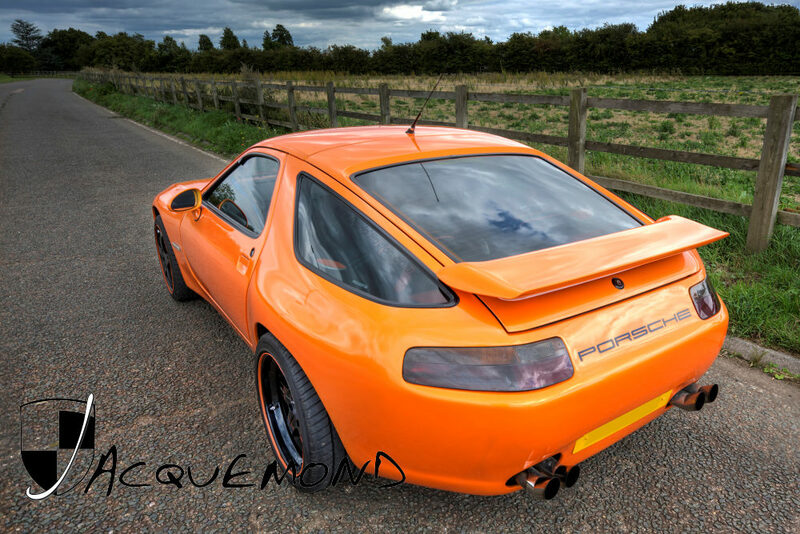 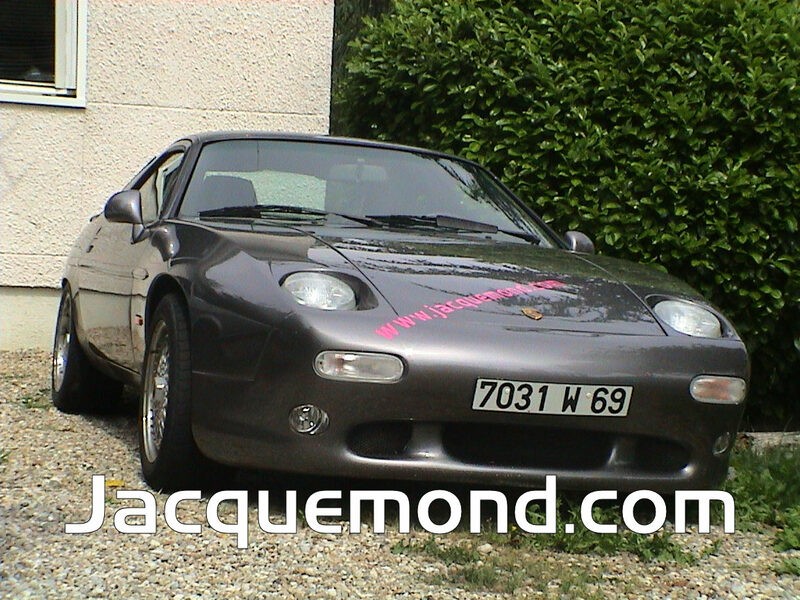 rear wing spoiler for 928S. 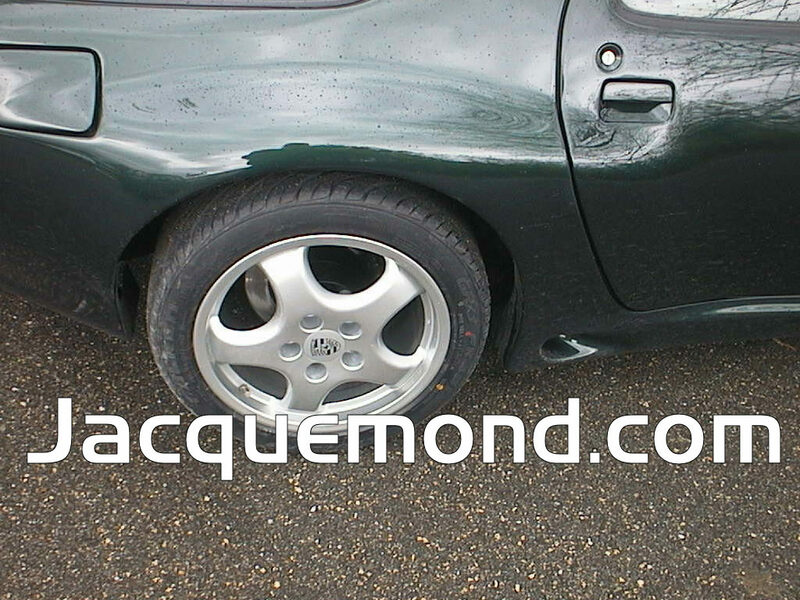 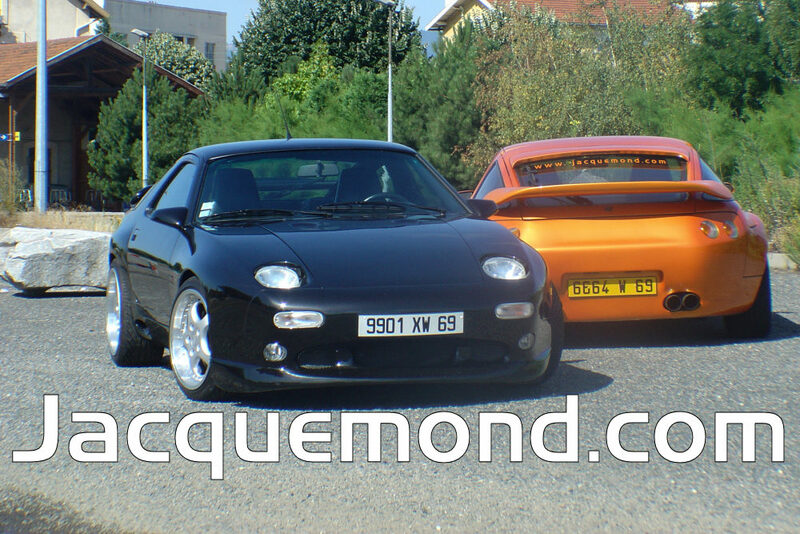 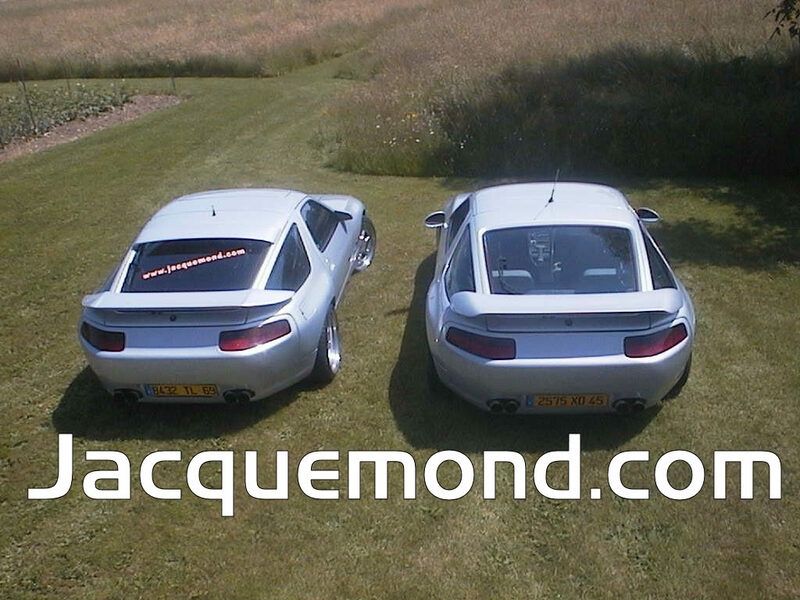 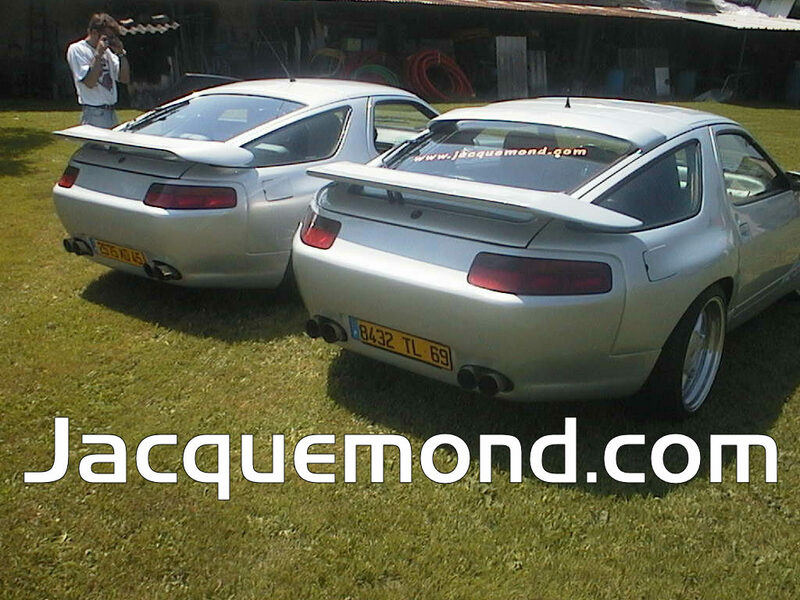 for Euro928, S, S4, GT, GTS. 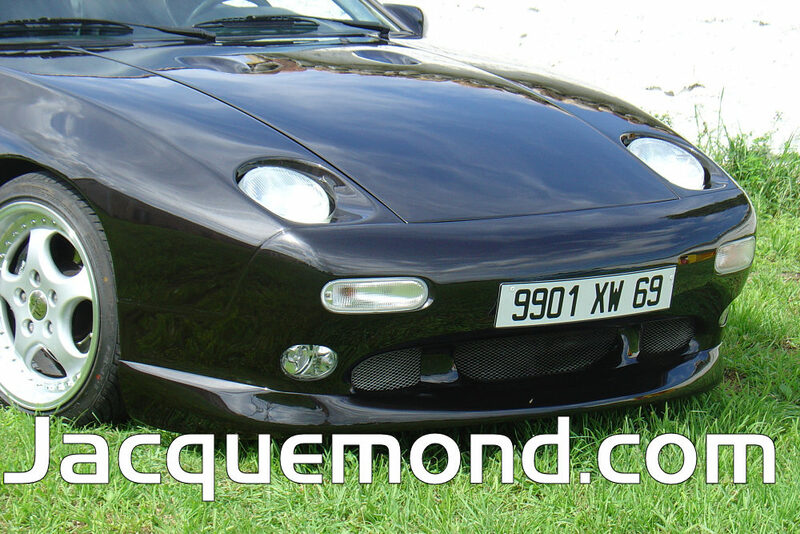 You can fit this set, while using usual popup headlights, Simple PES headlights, or Twin headlights.